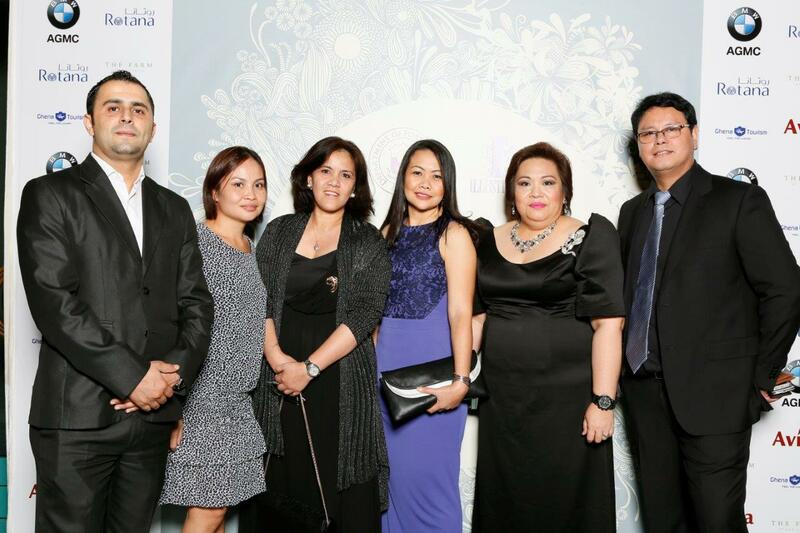 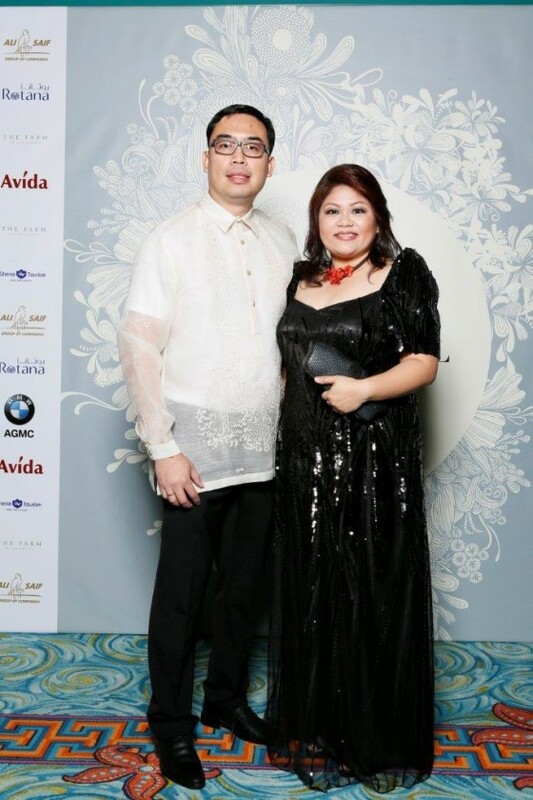 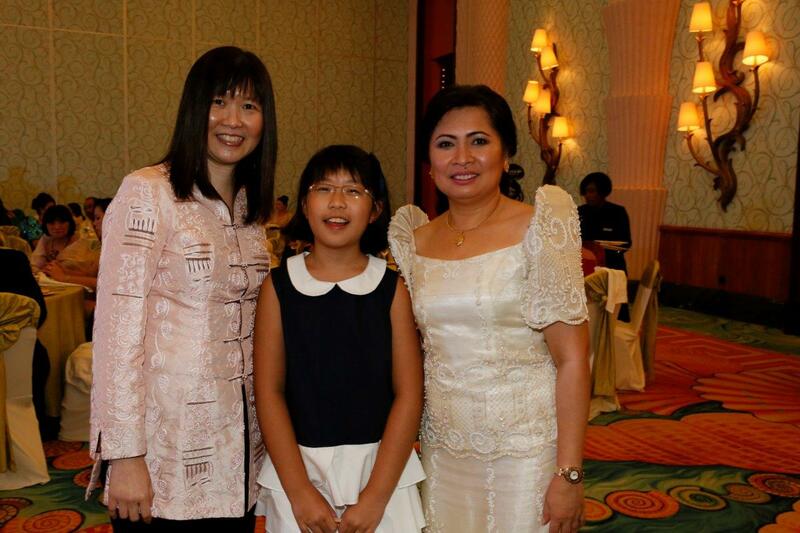 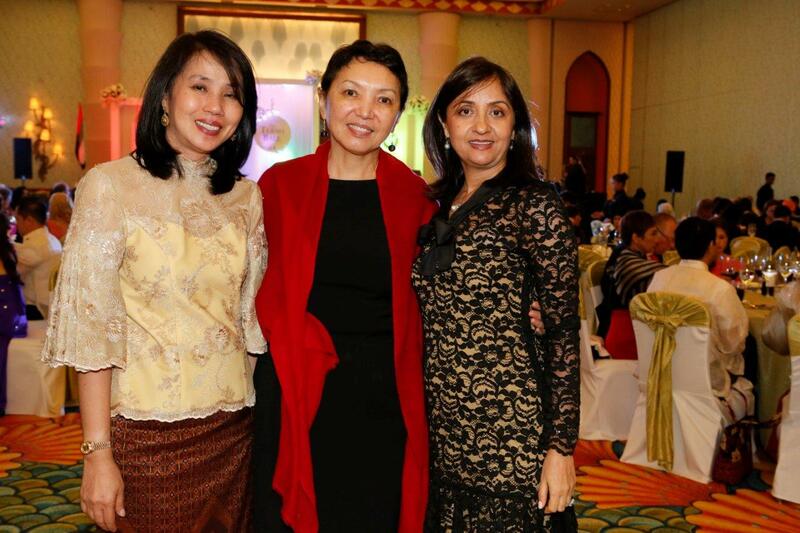 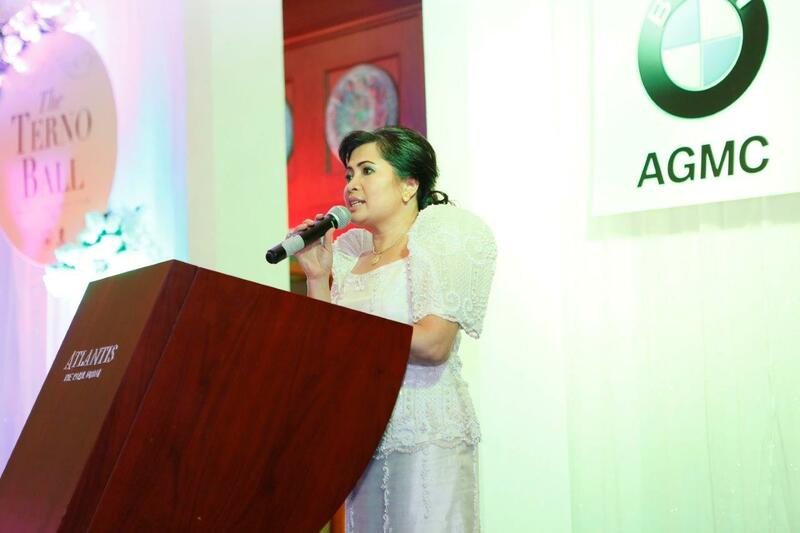 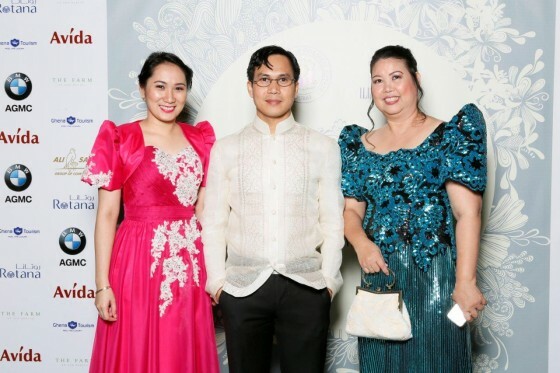 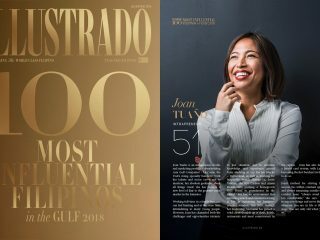 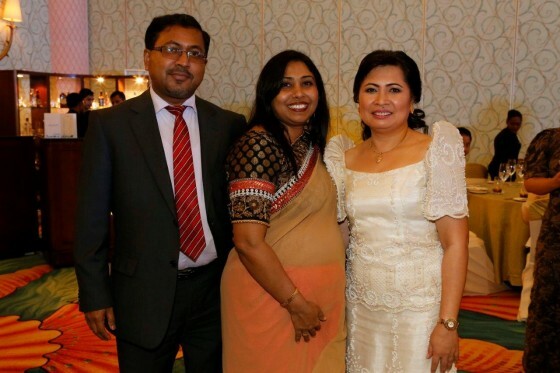 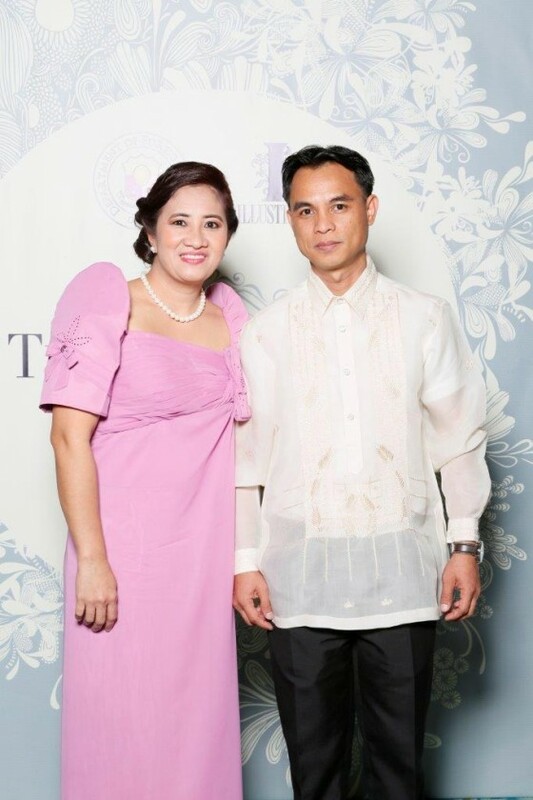 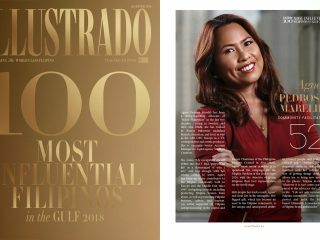 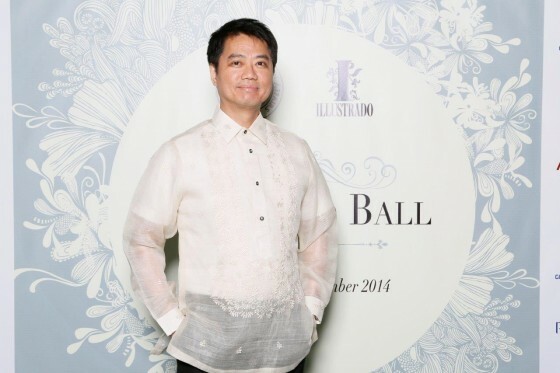 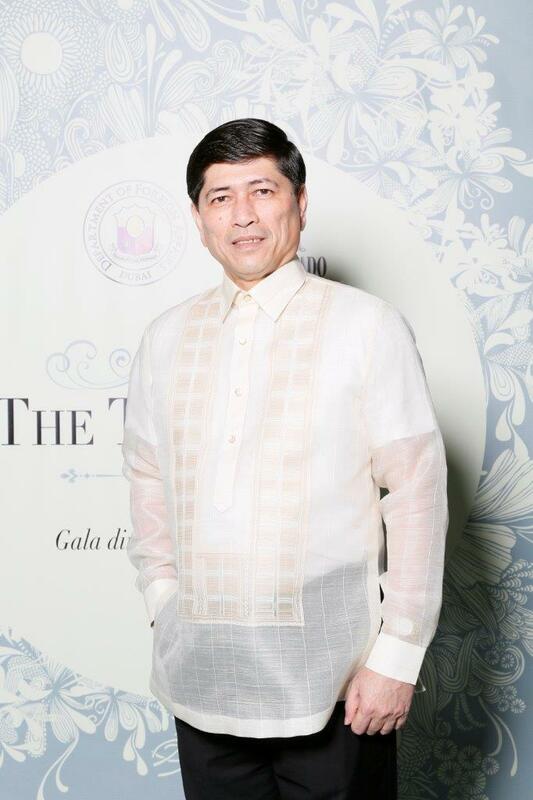 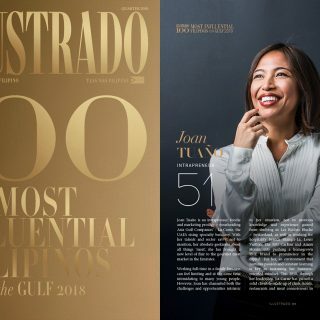 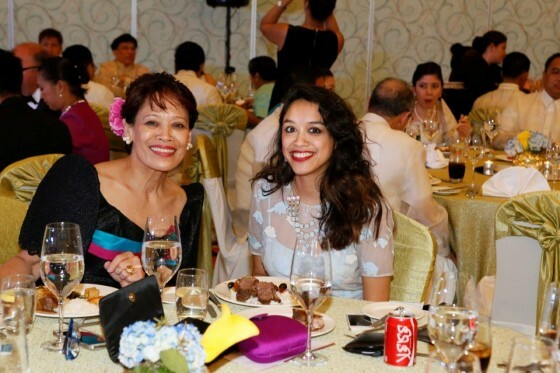 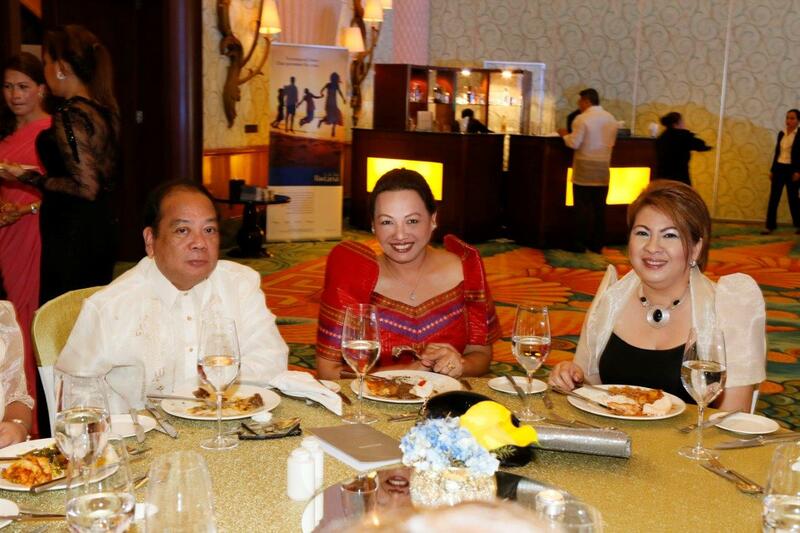 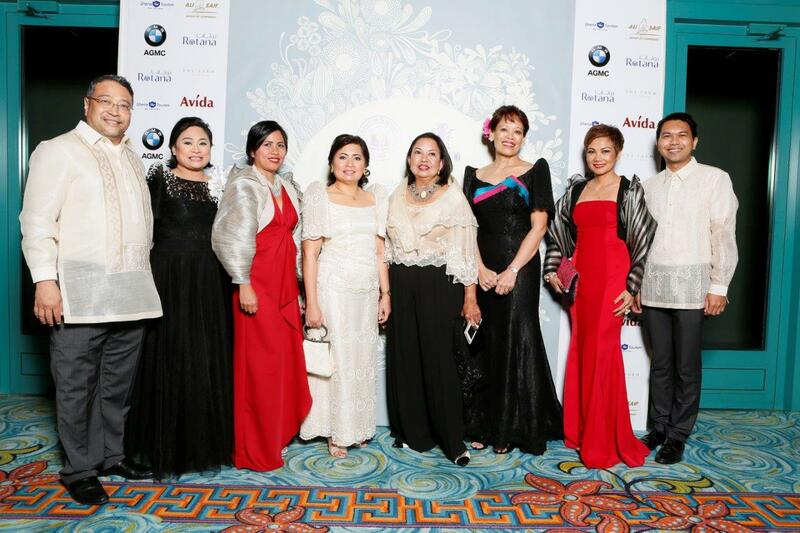 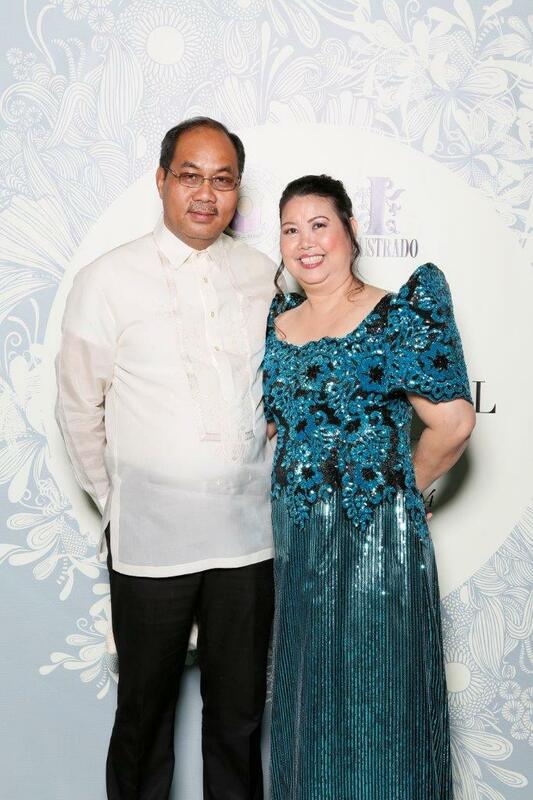 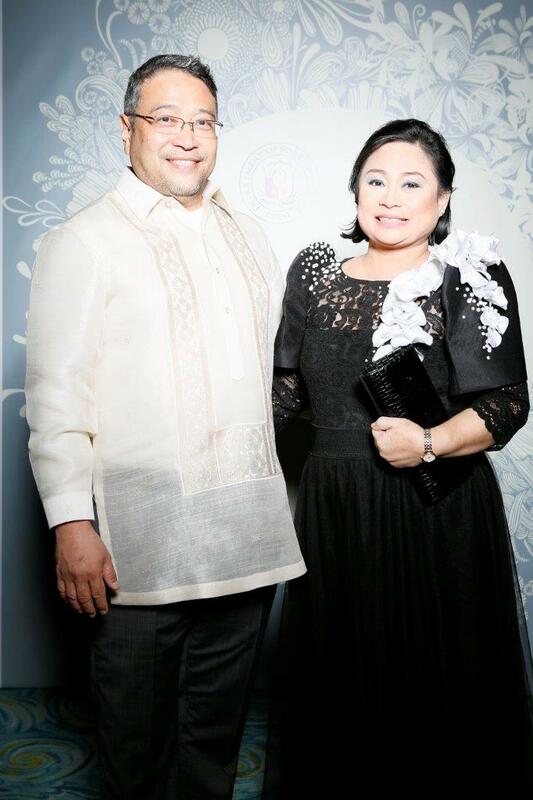 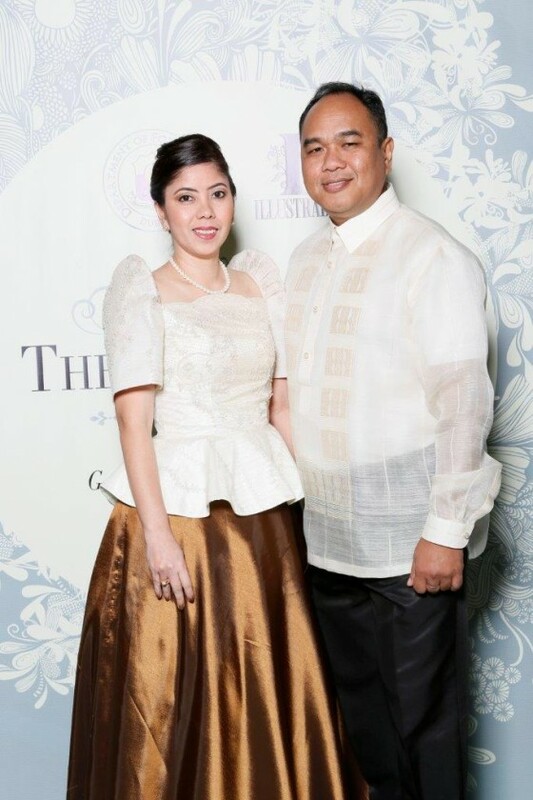 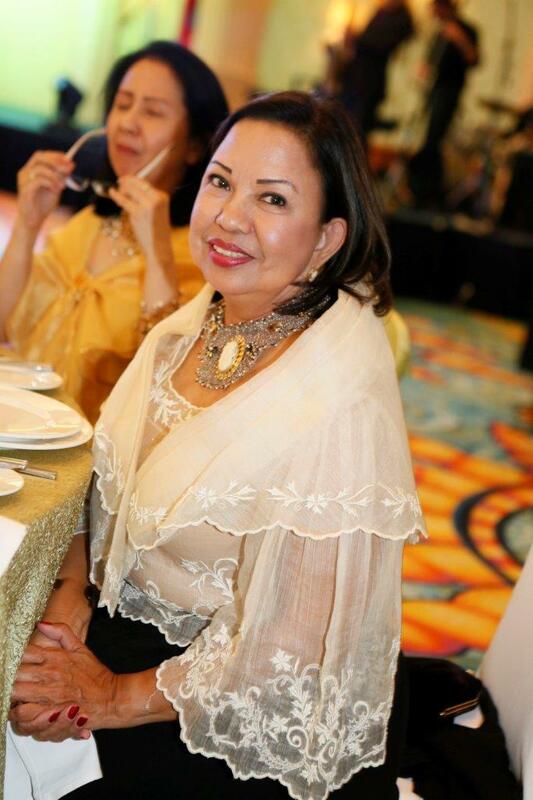 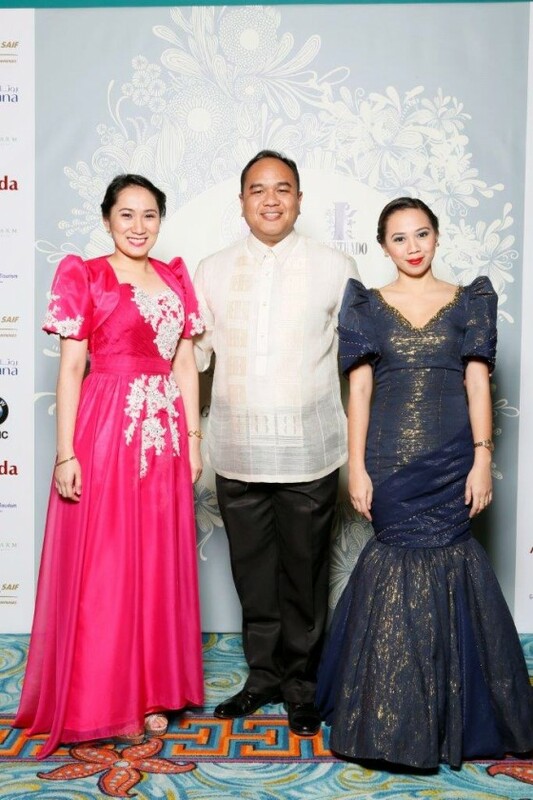 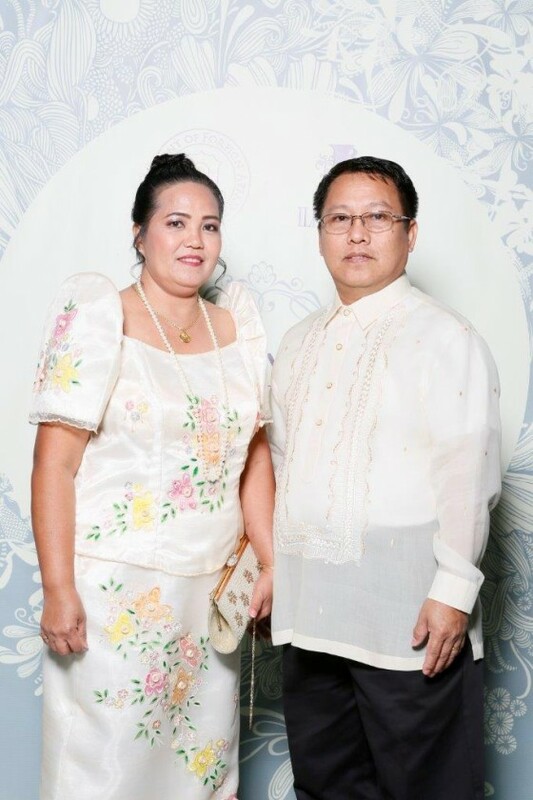 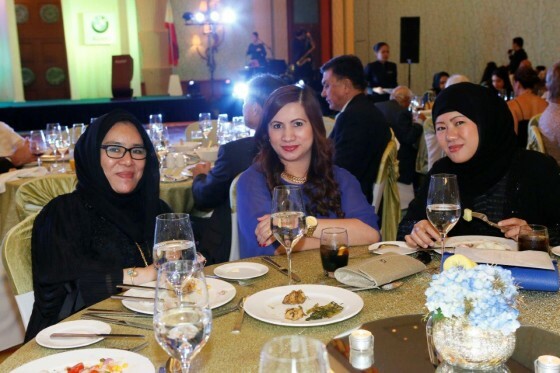 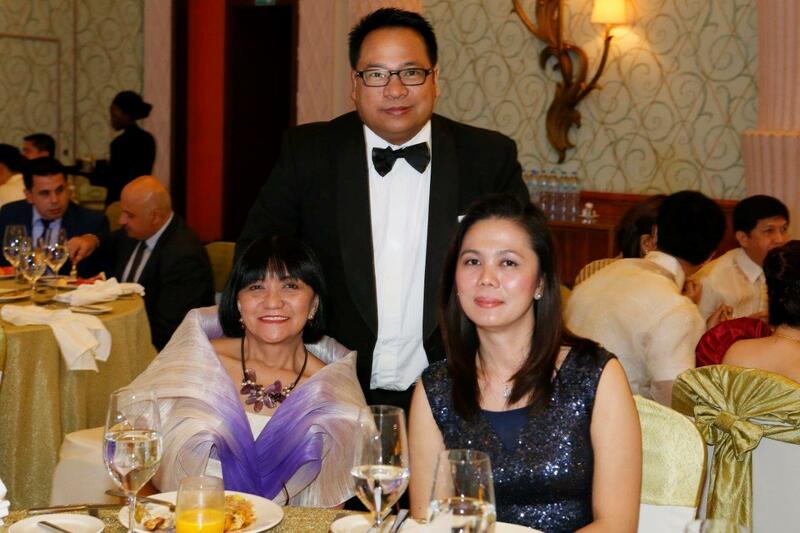 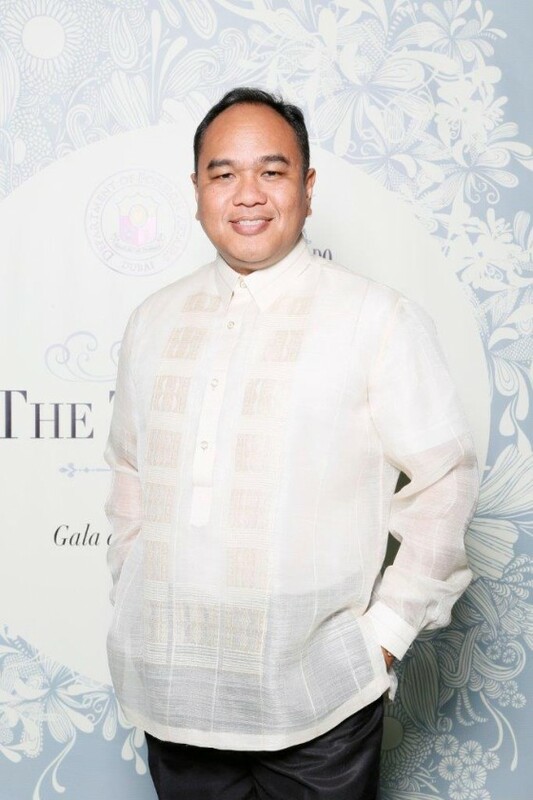 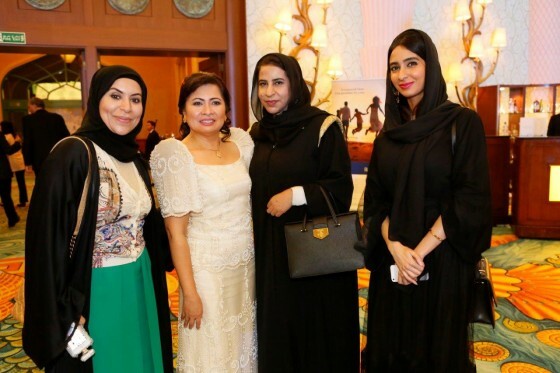 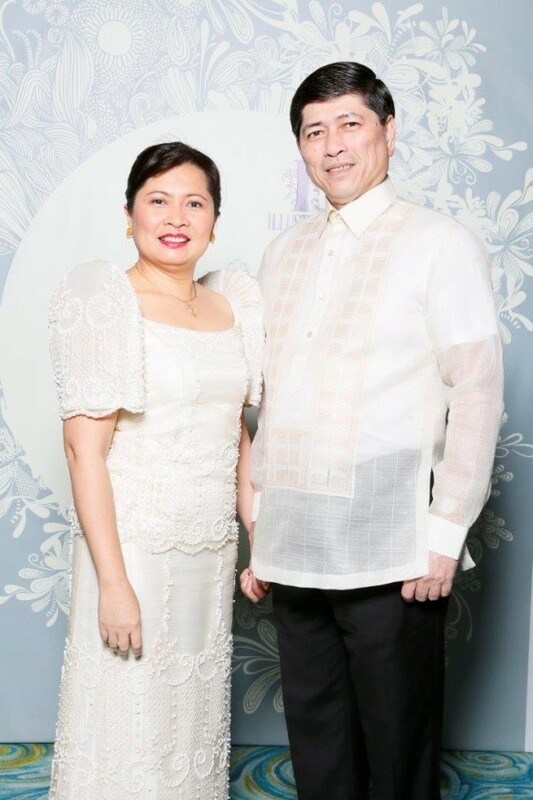 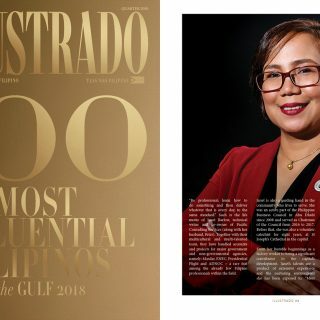 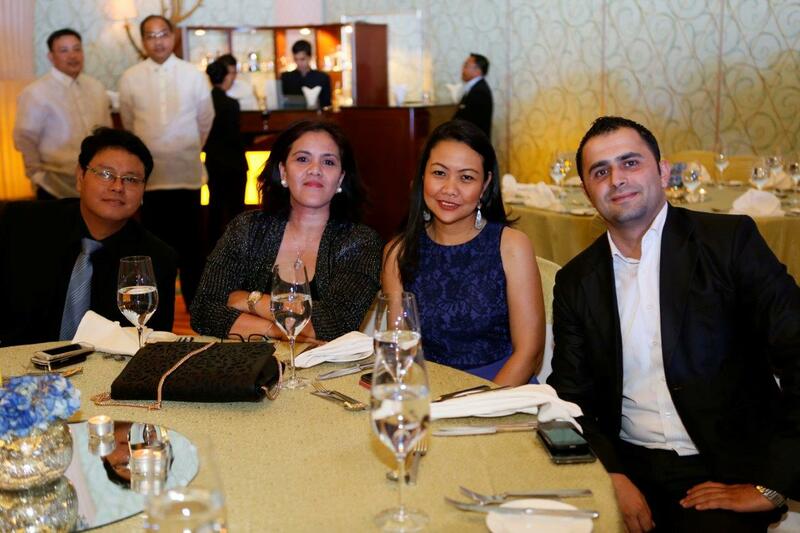 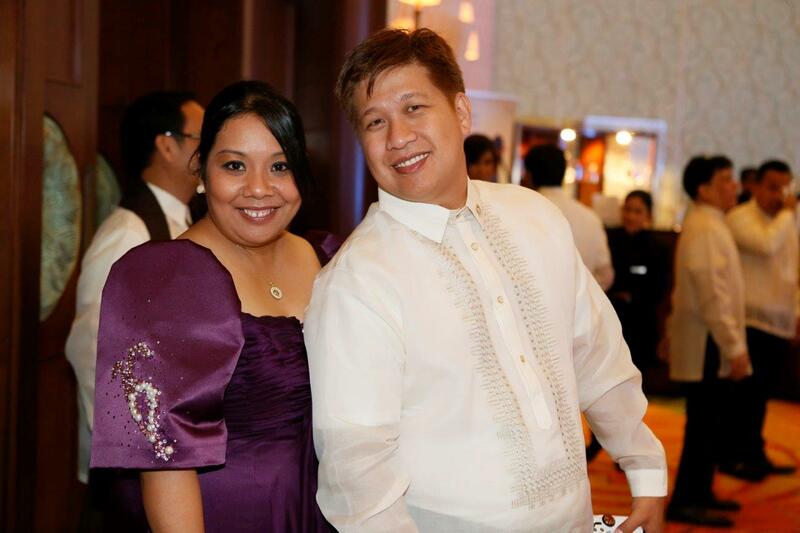 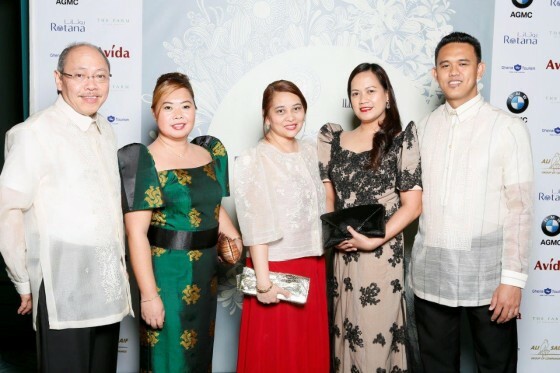 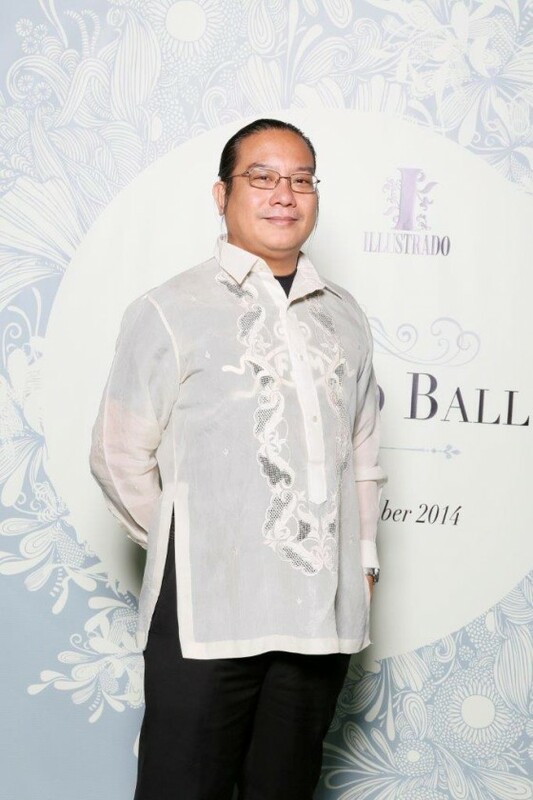 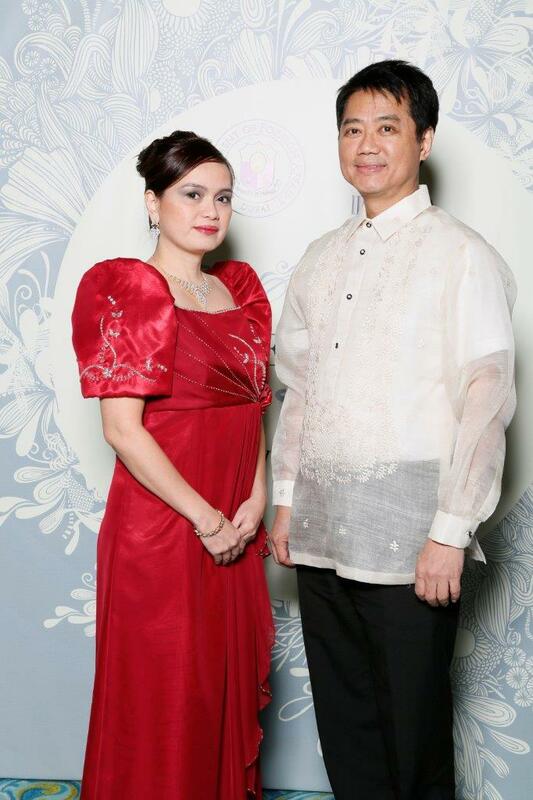 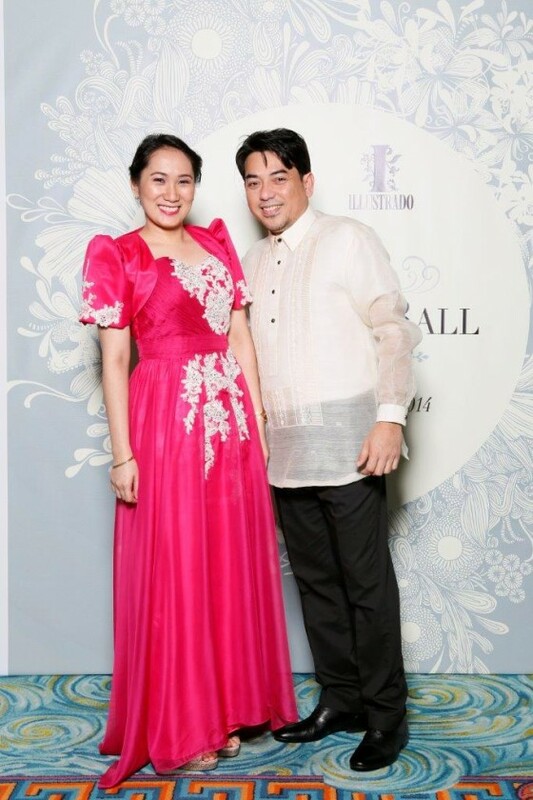 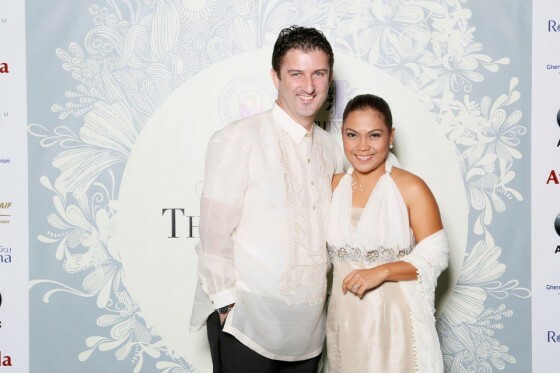 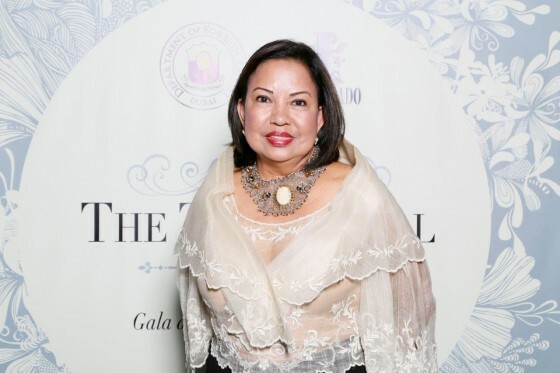 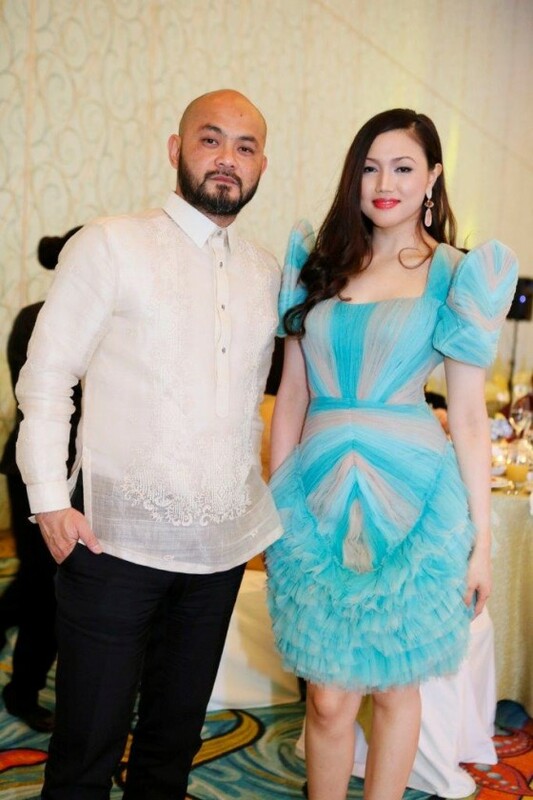 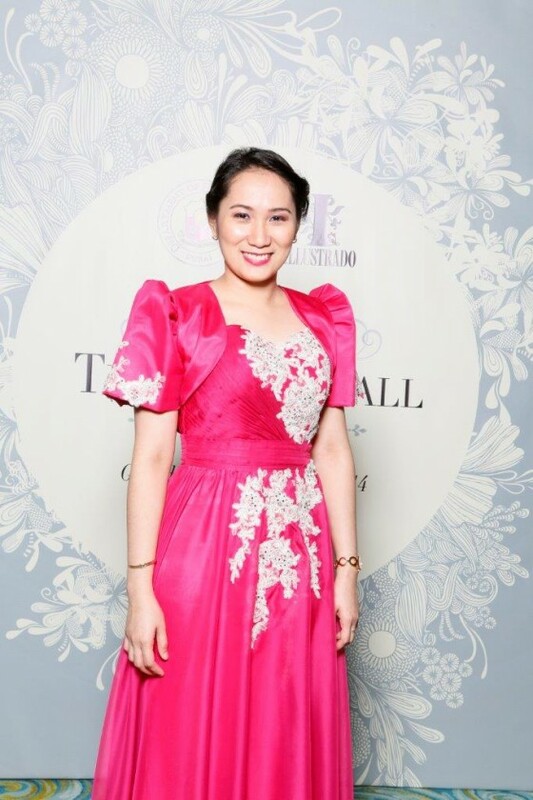 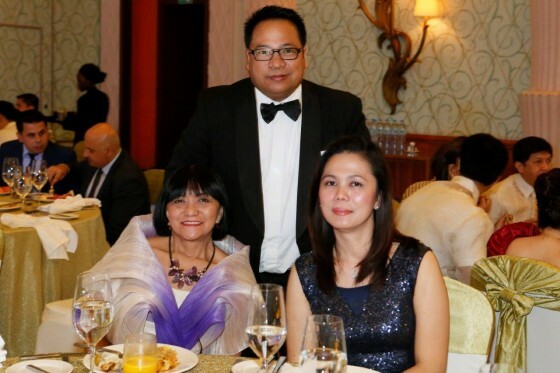 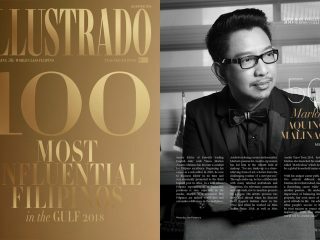 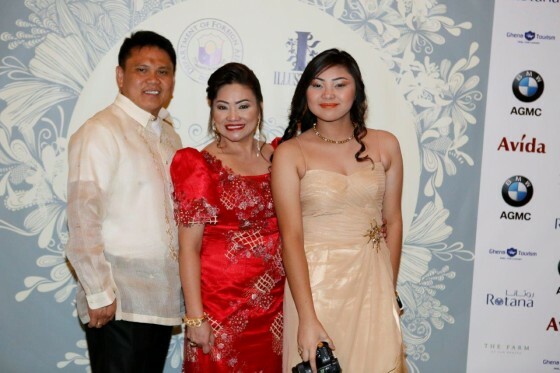 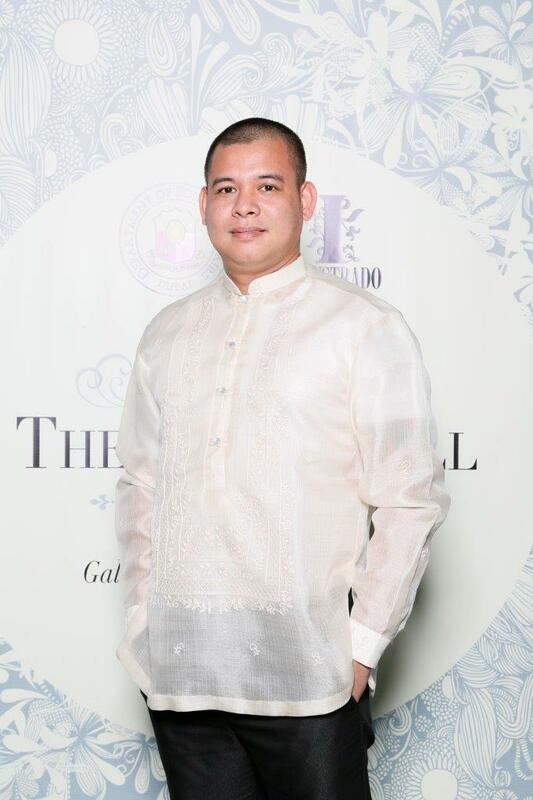 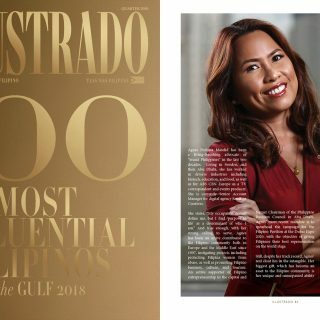 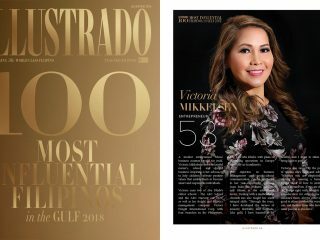 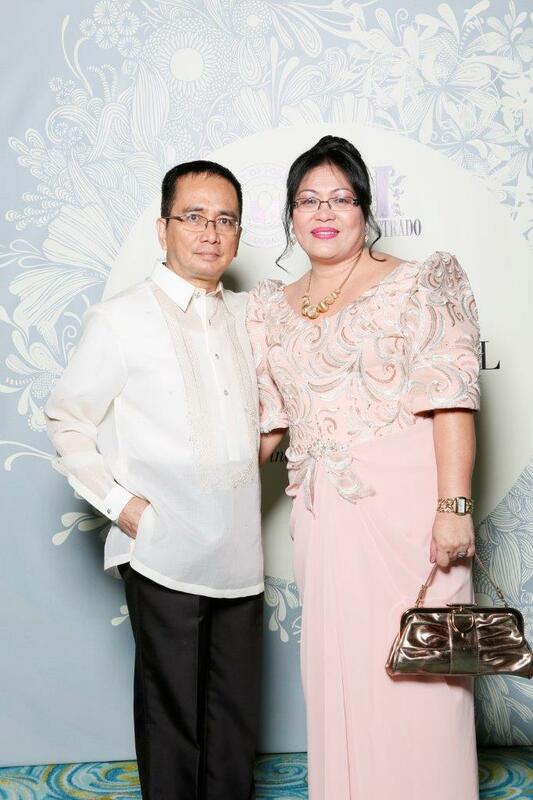 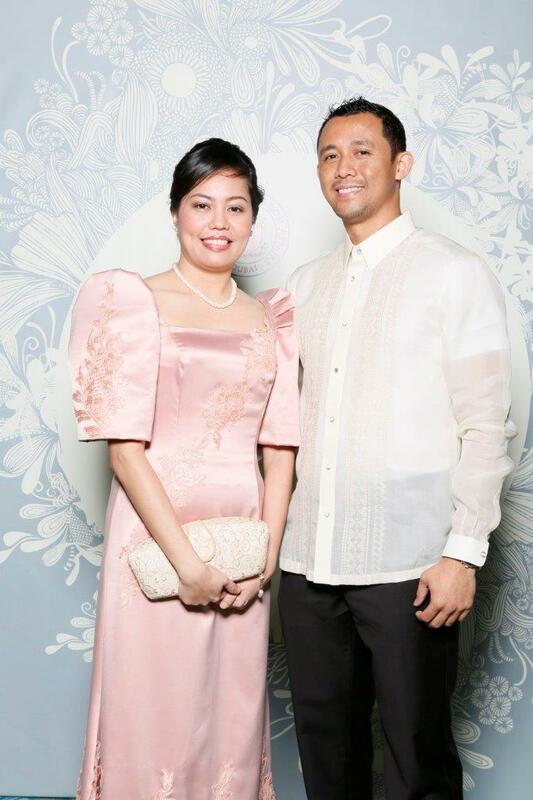 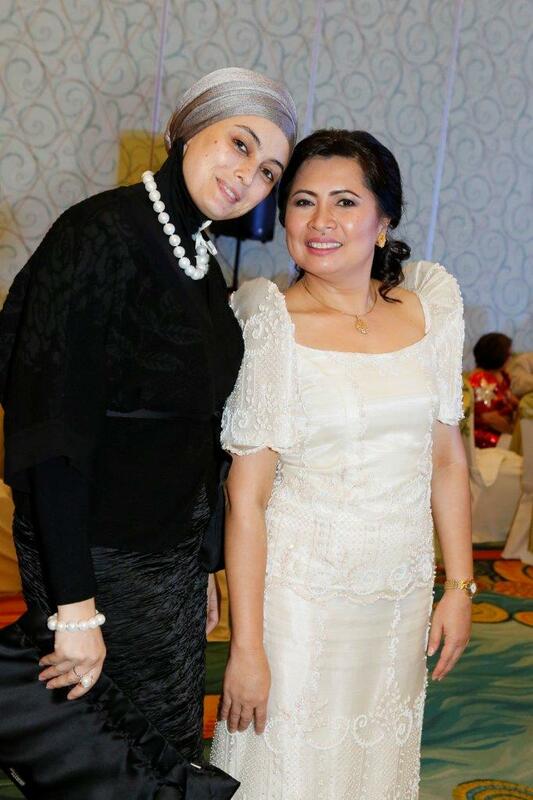 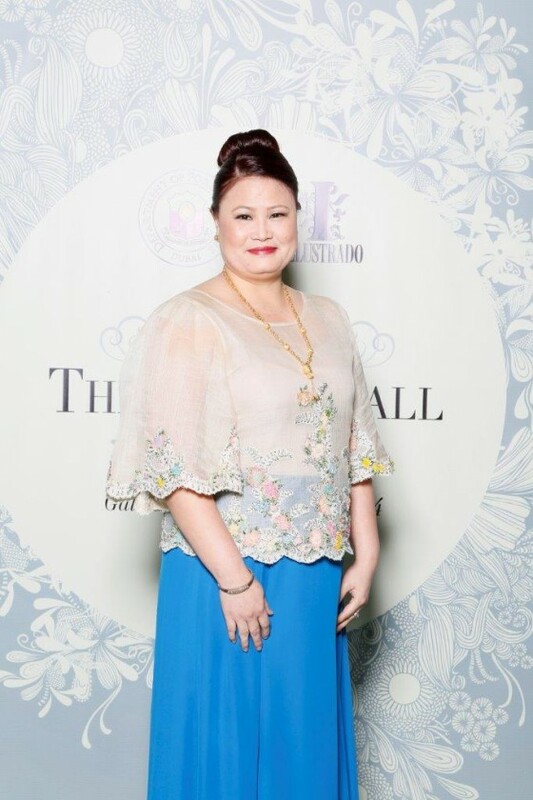 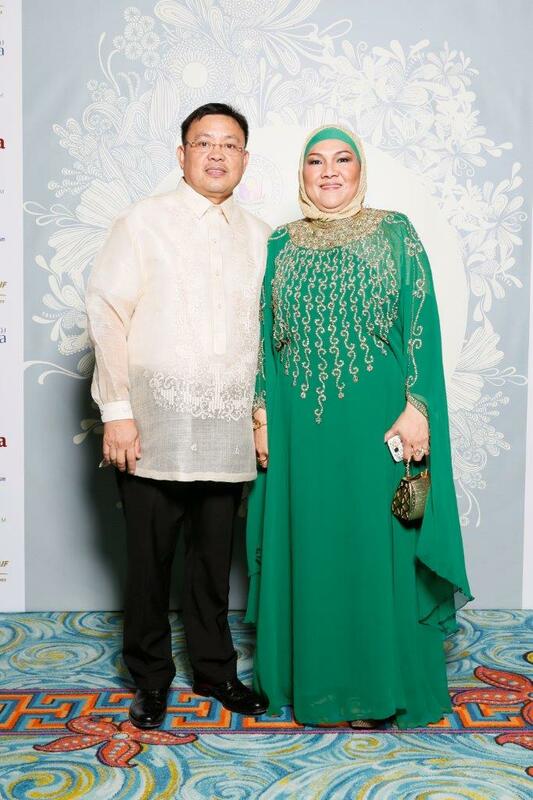 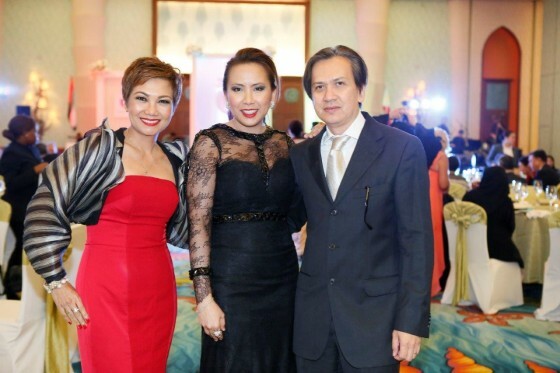 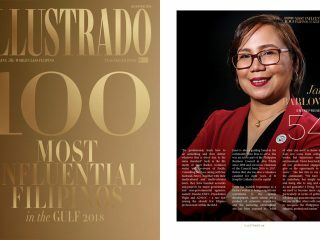 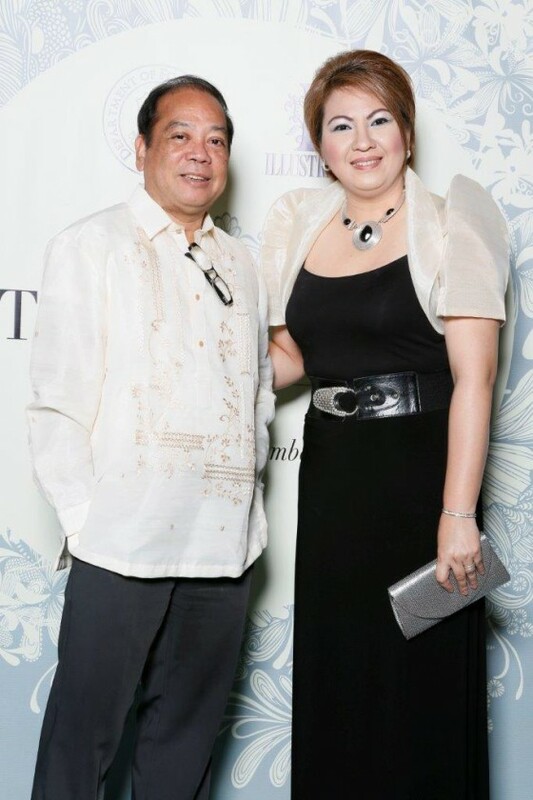 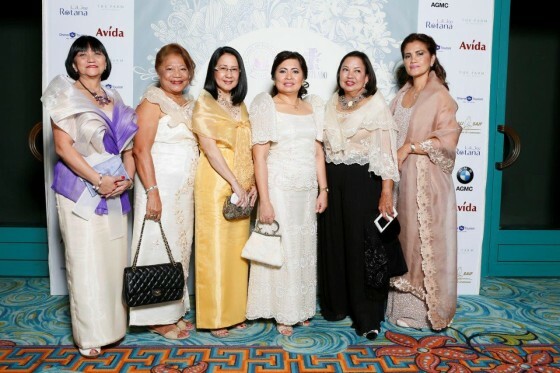 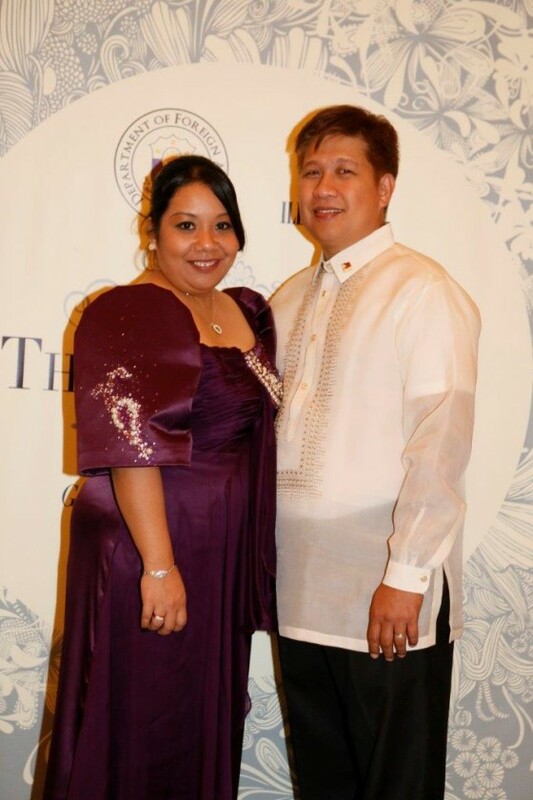 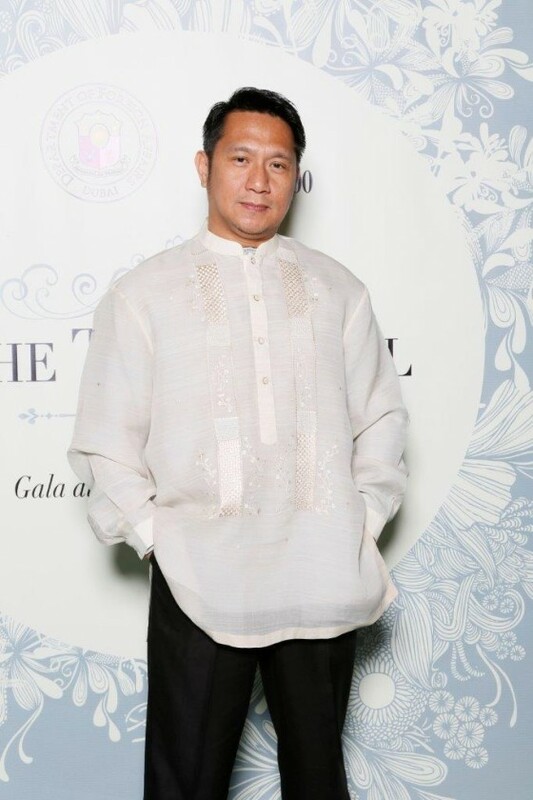 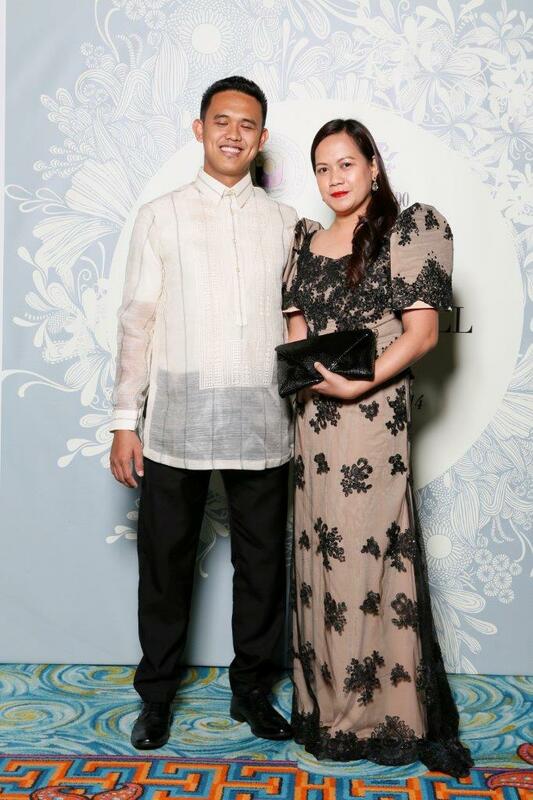 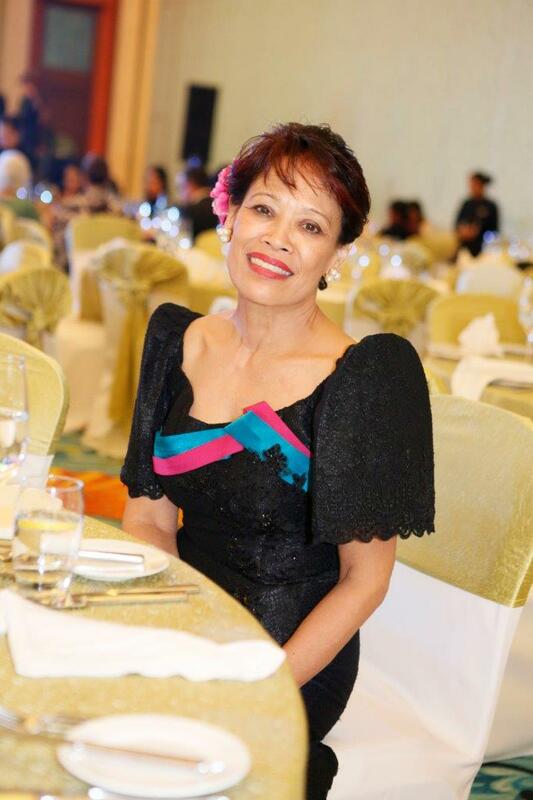 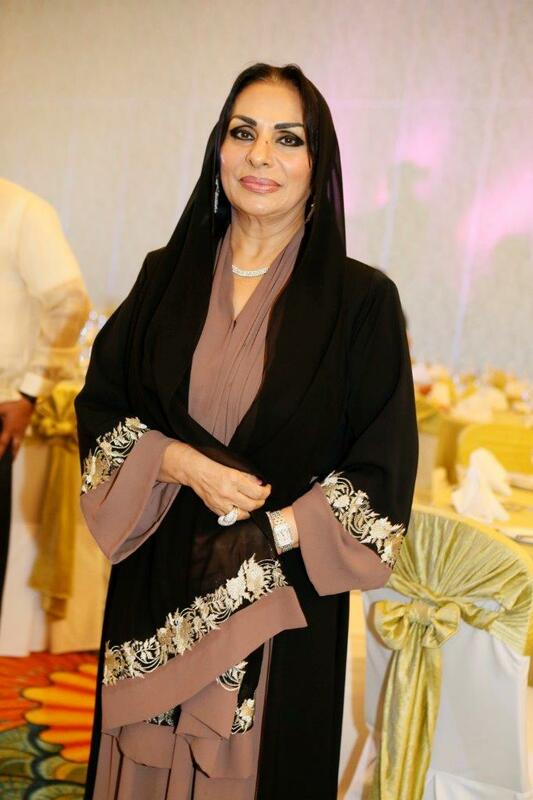 Illustrado, under the patronage of the Diplomatic Ladies of the Philippine Consulate General together with the Ladies of the Filipino Community in the UAE hosted a unique and prestigious showcase of Filipino culture in the United Arab Emirates for a select group of VIPs. 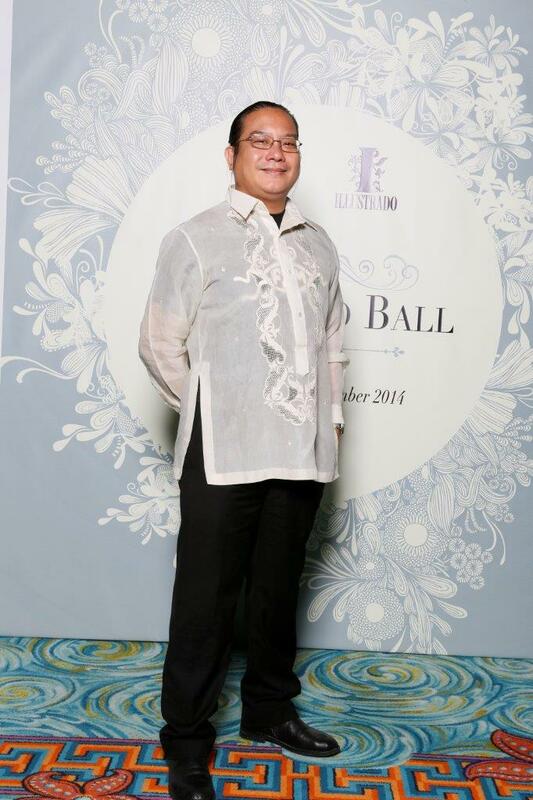 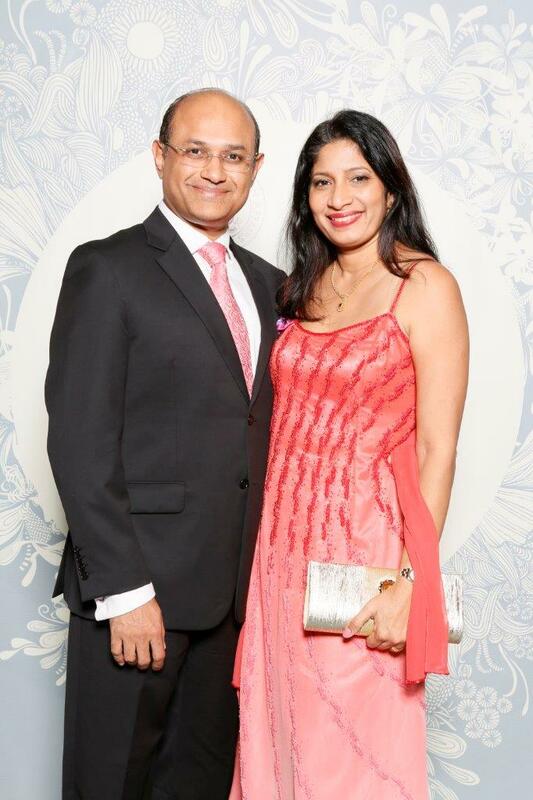 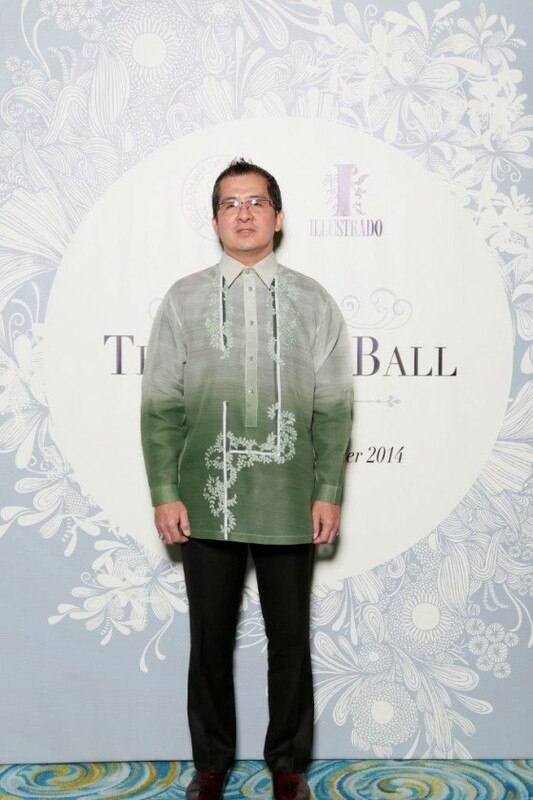 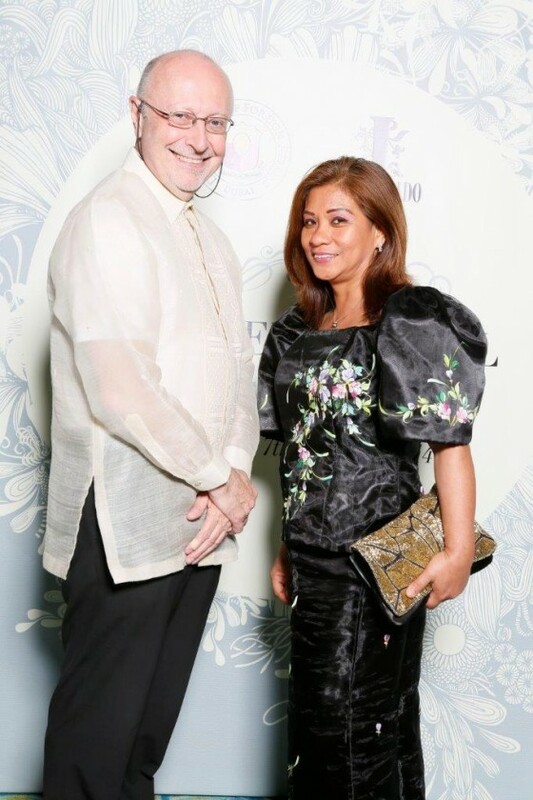 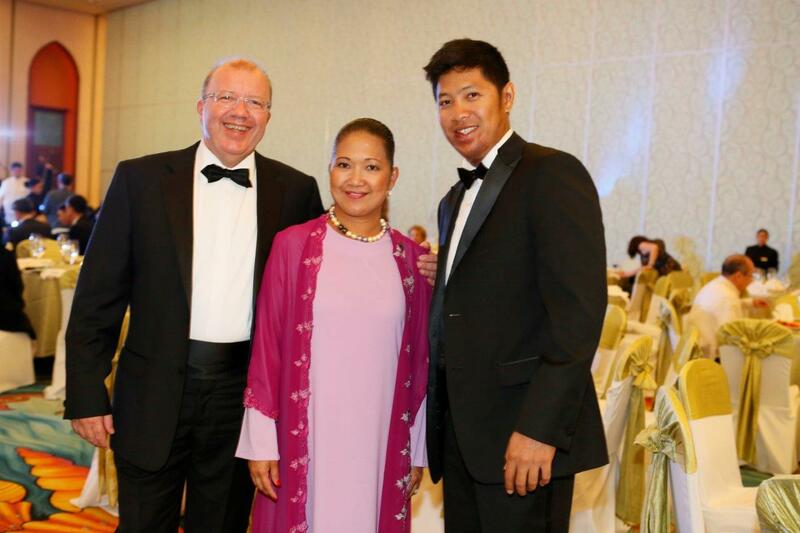 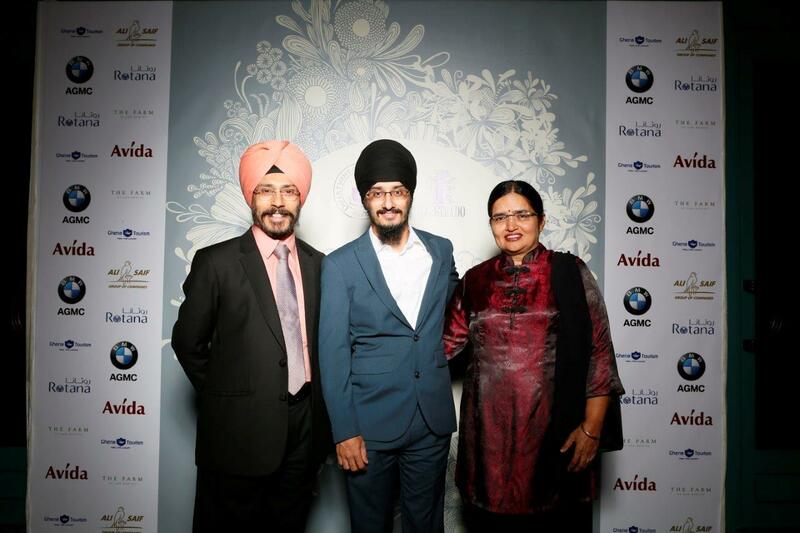 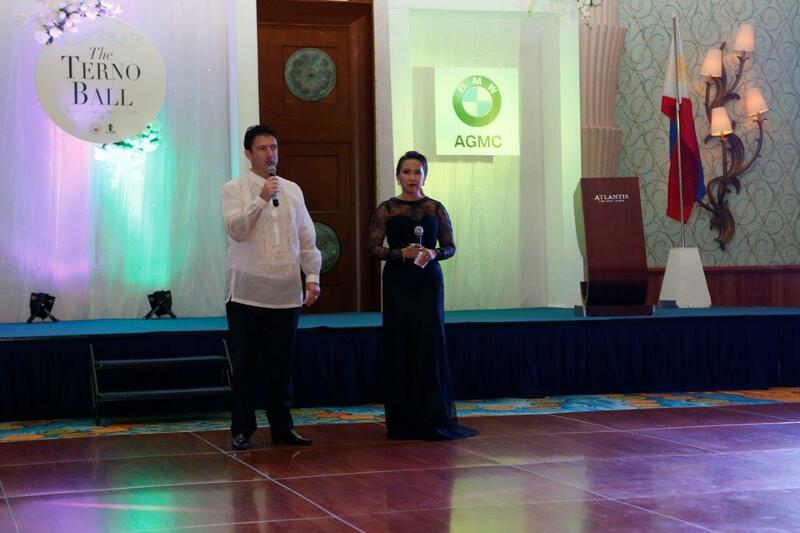 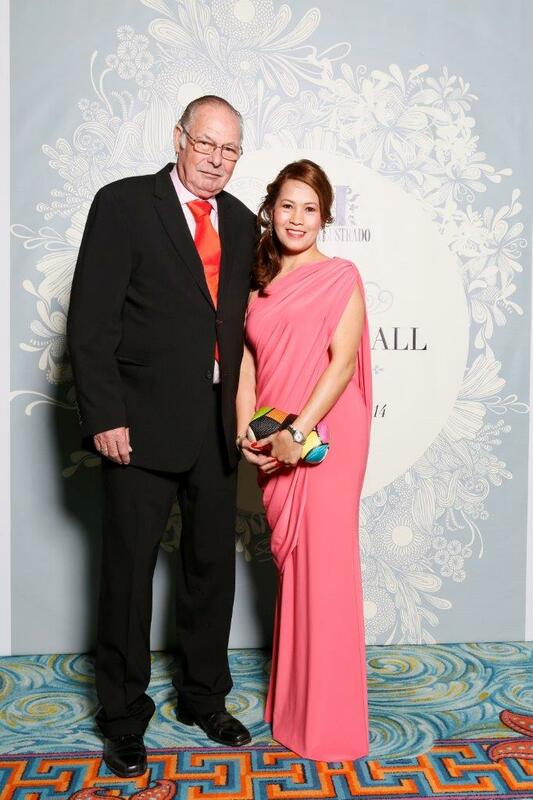 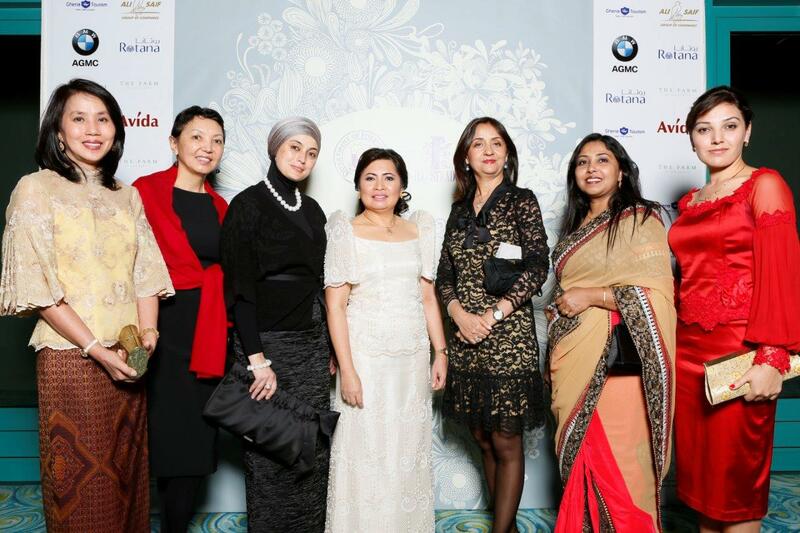 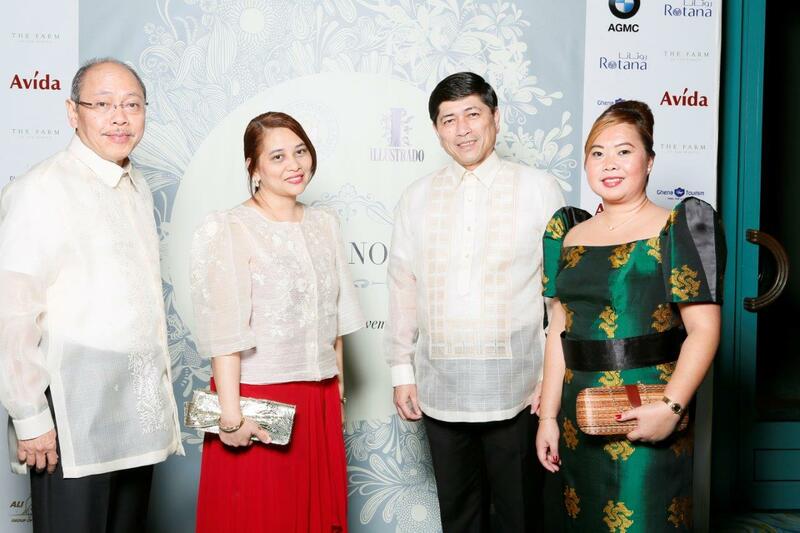 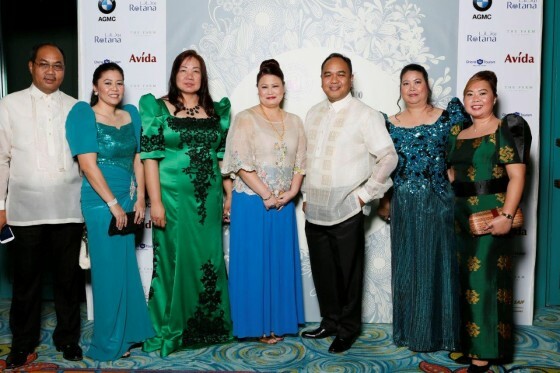 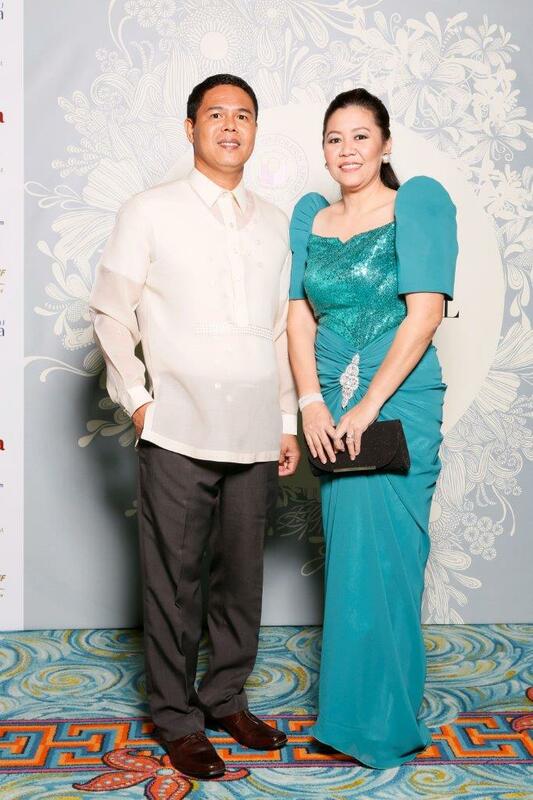 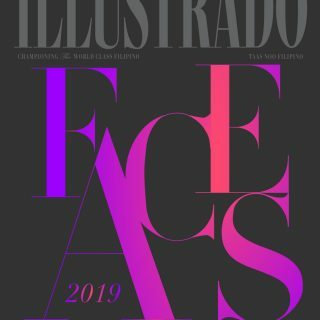 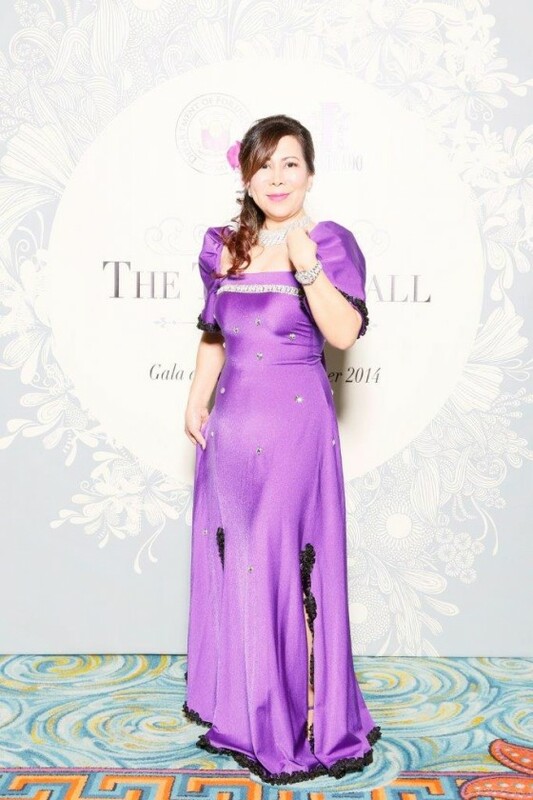 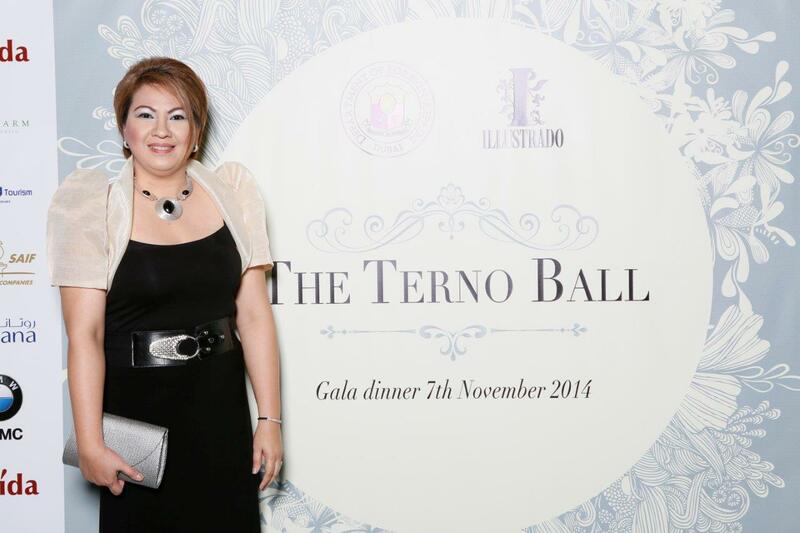 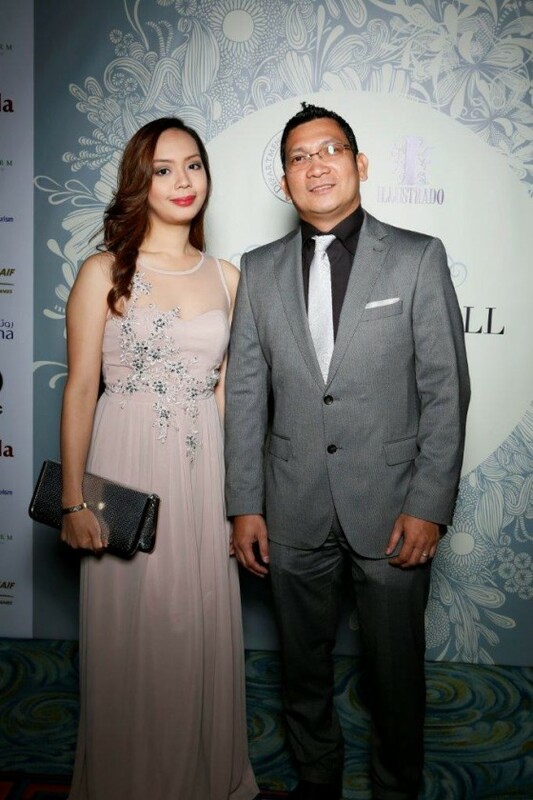 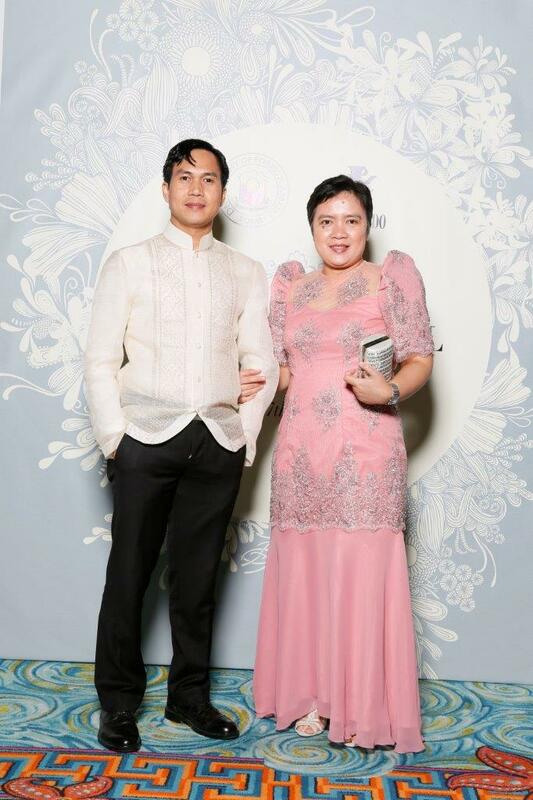 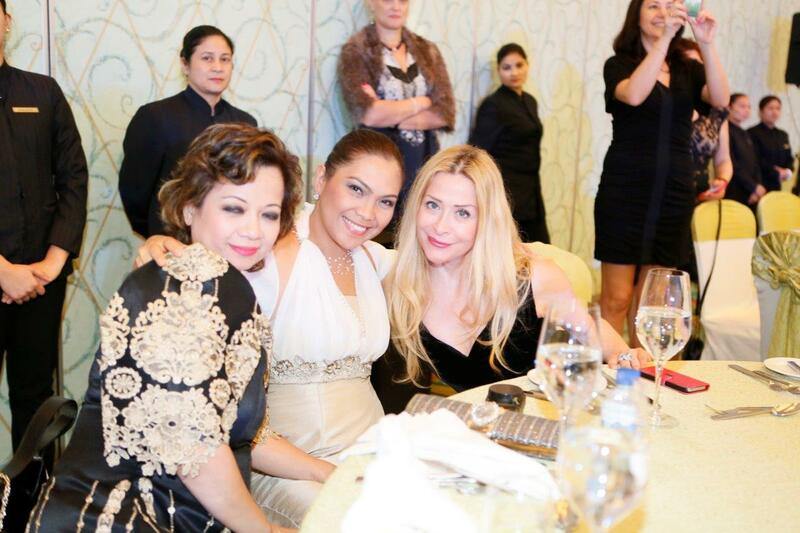 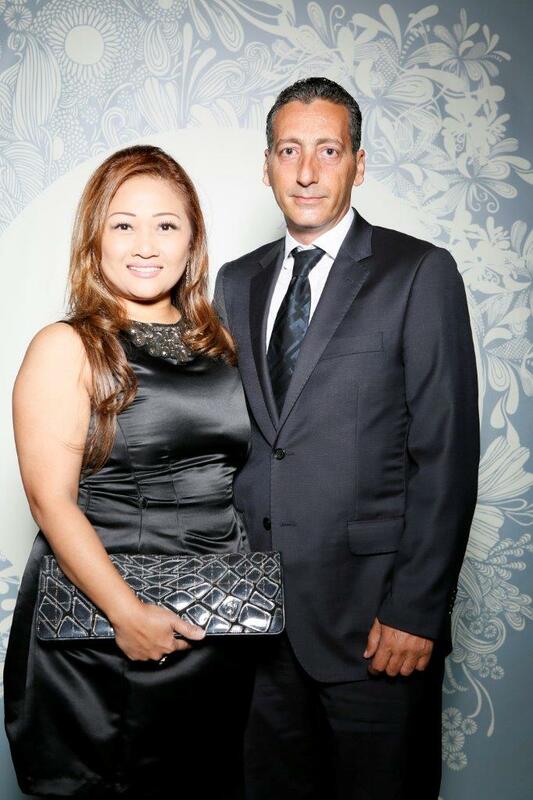 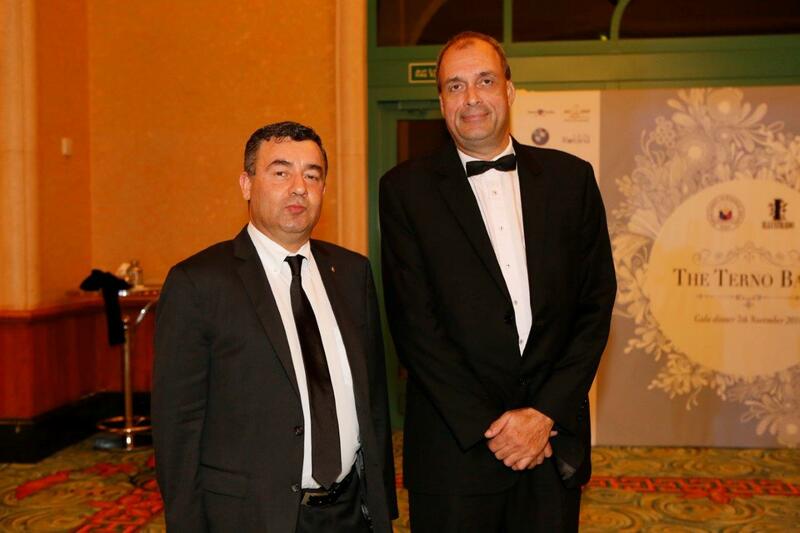 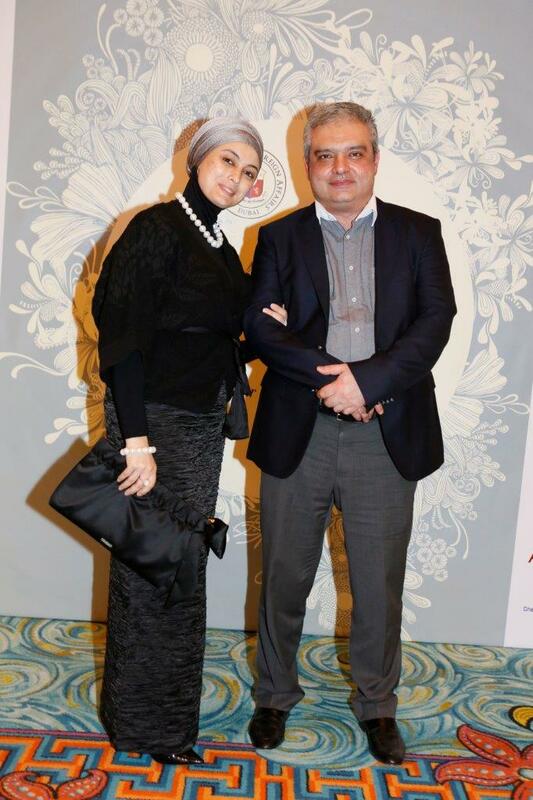 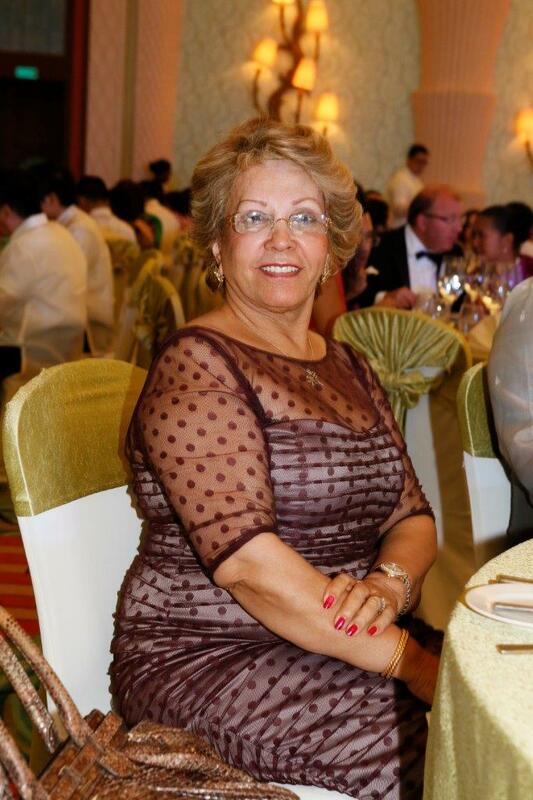 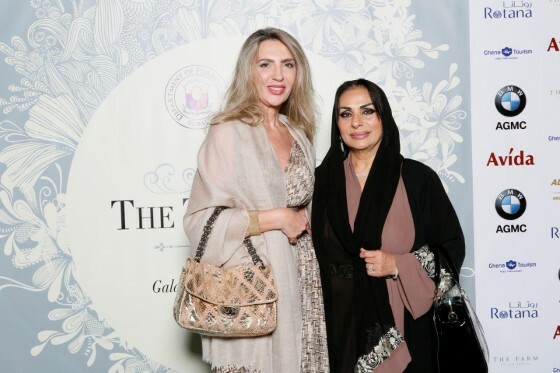 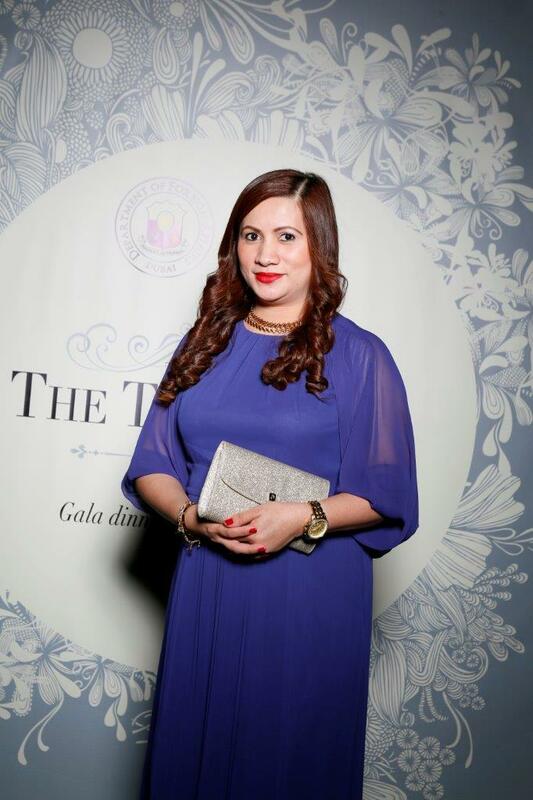 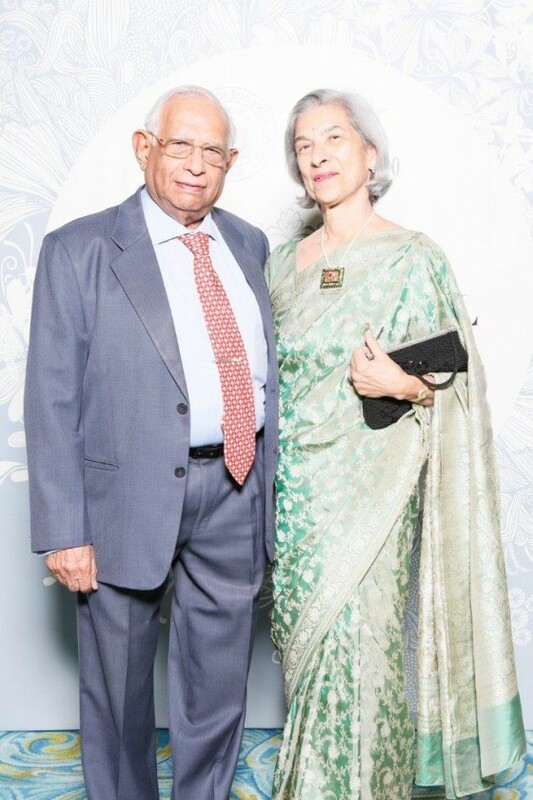 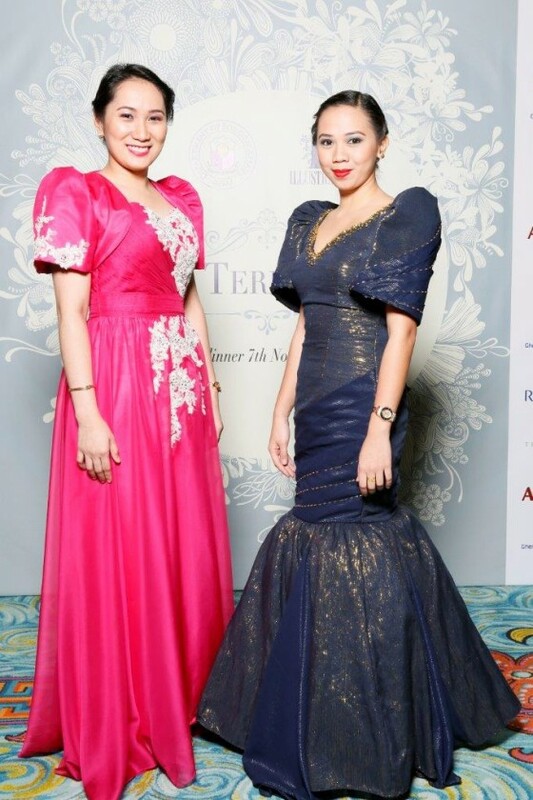 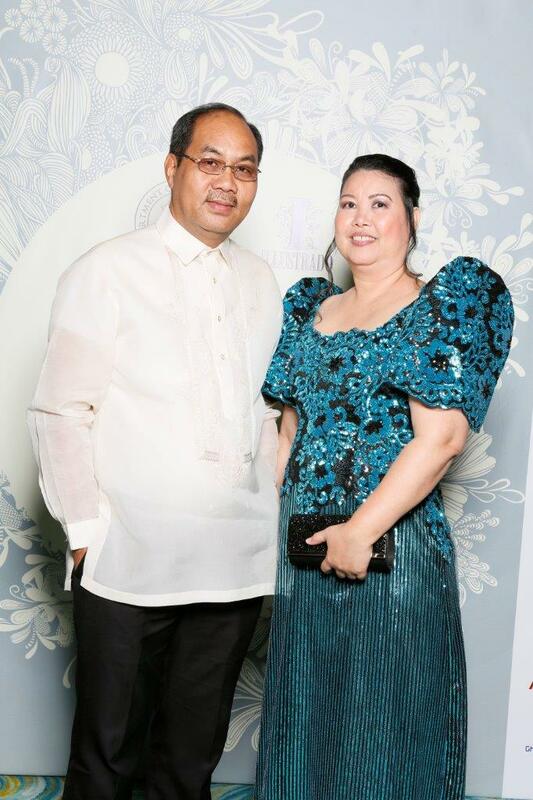 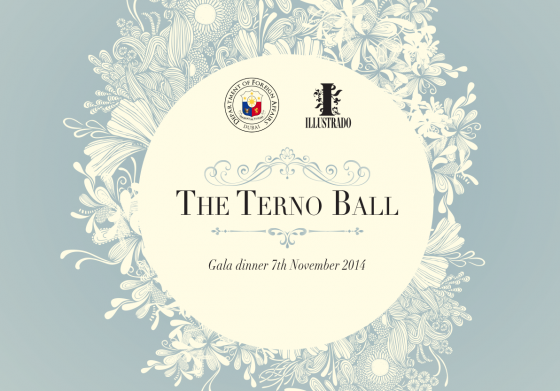 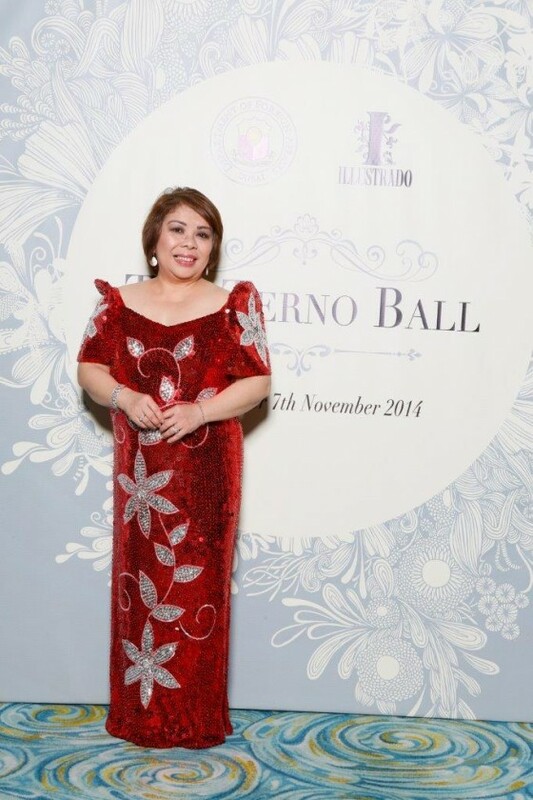 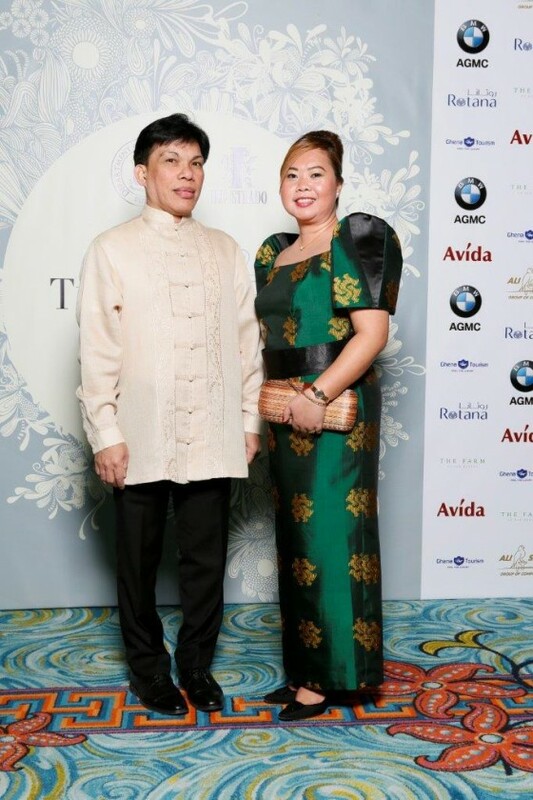 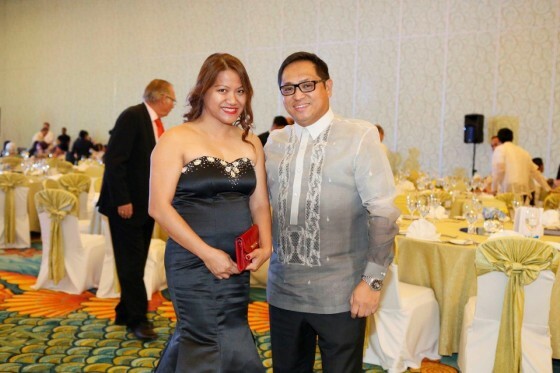 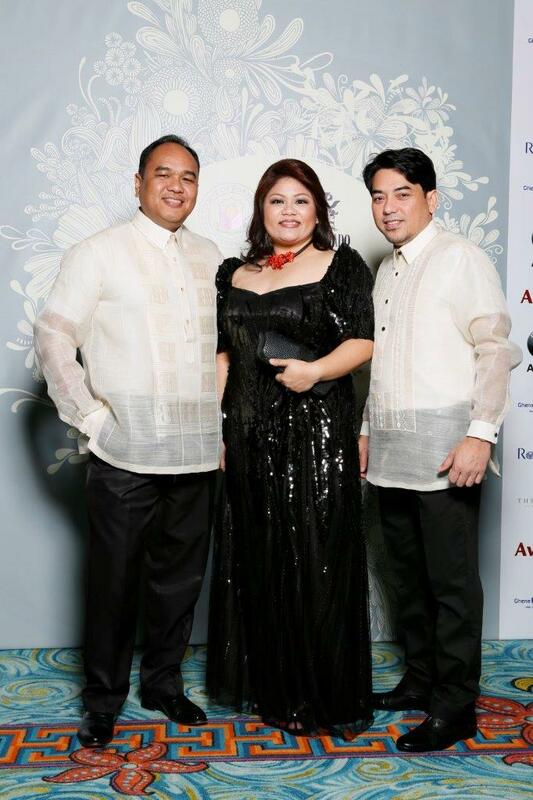 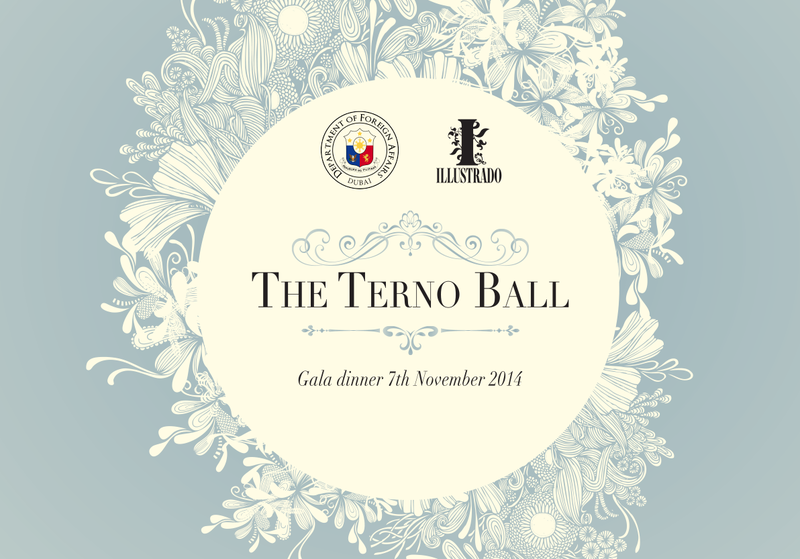 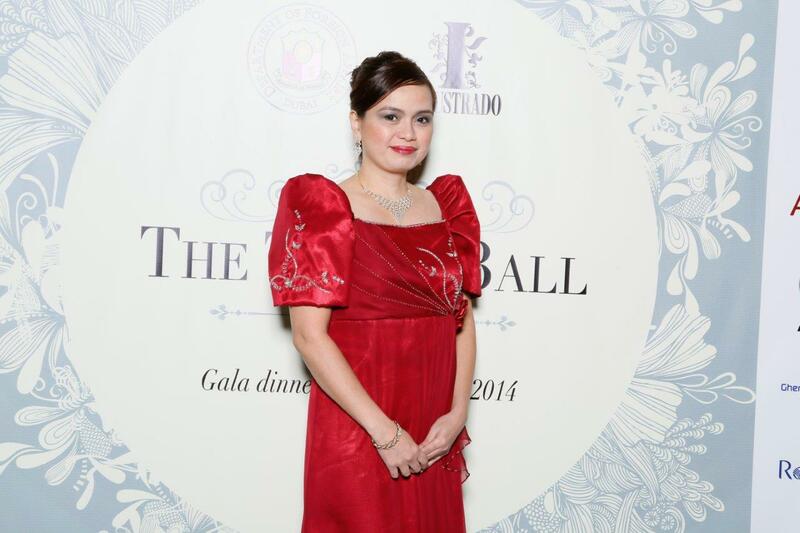 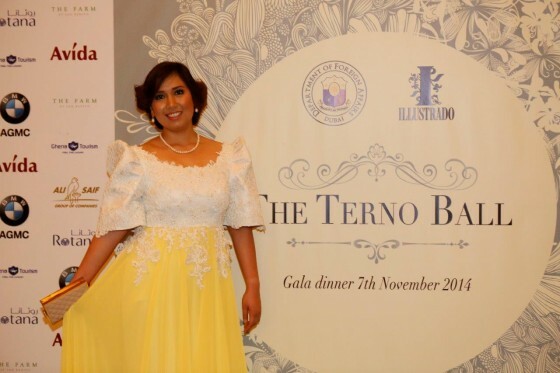 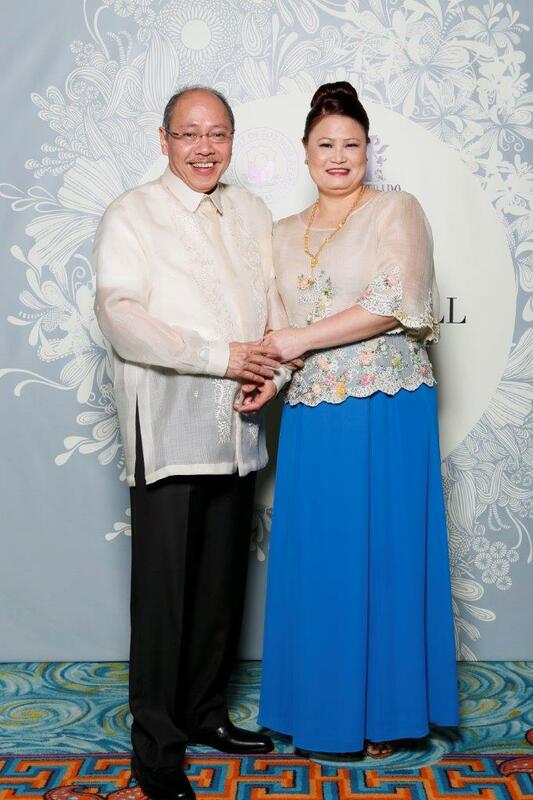 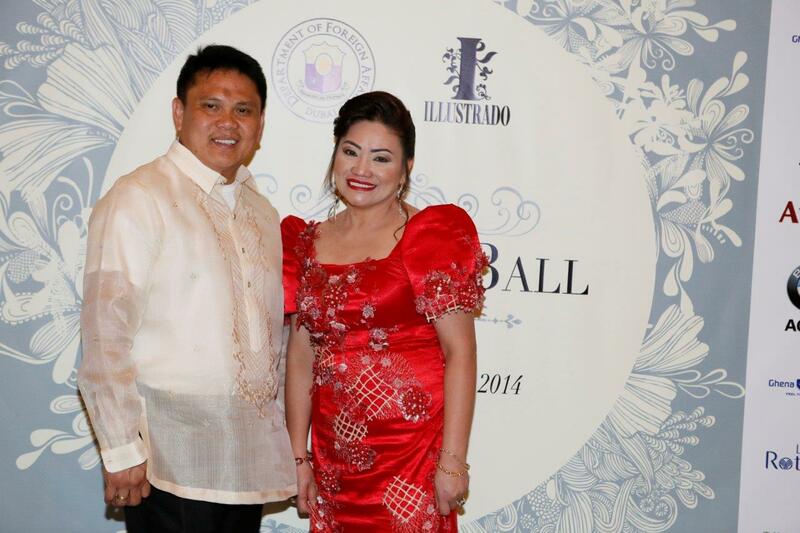 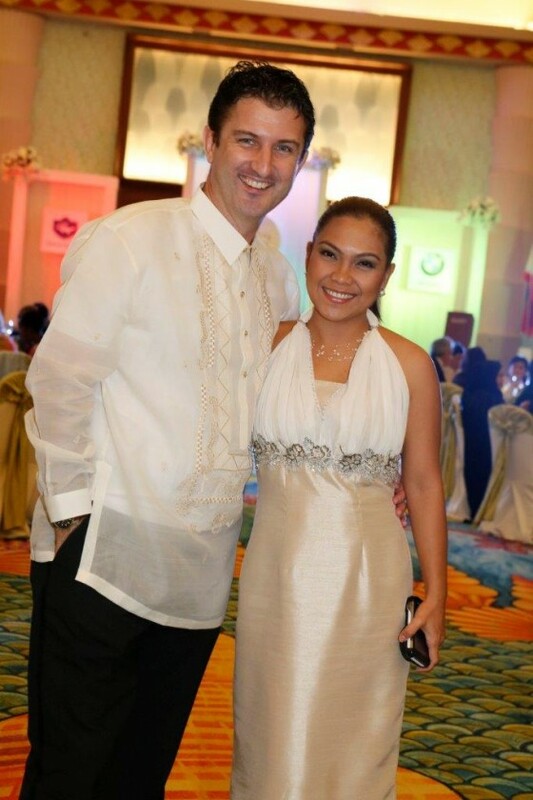 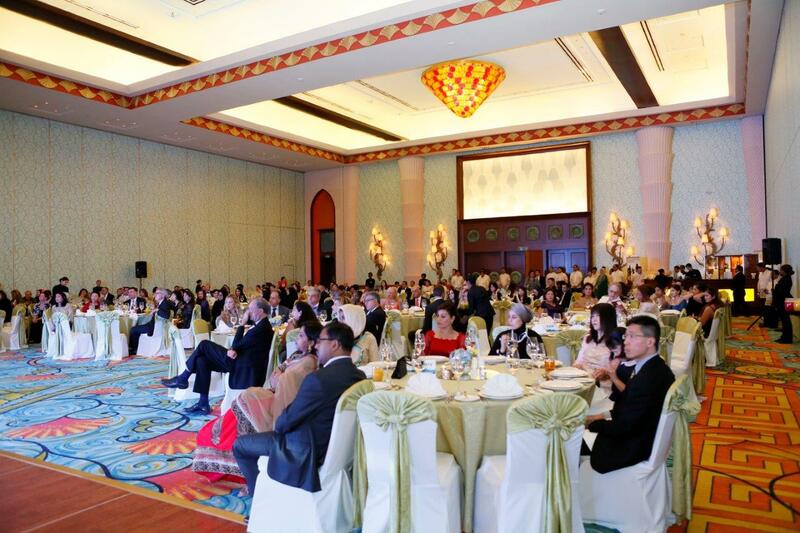 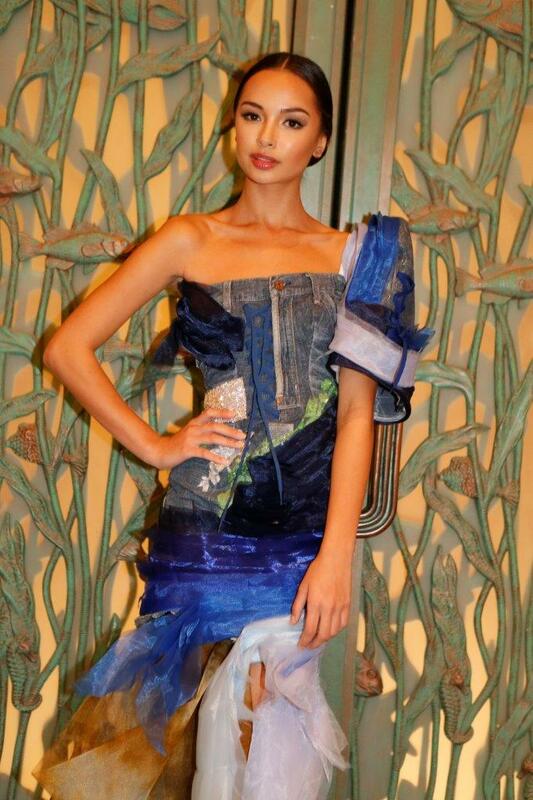 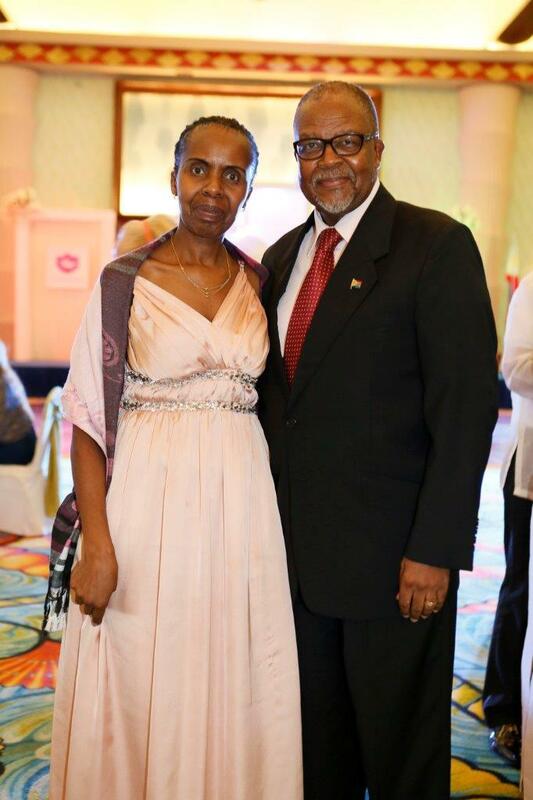 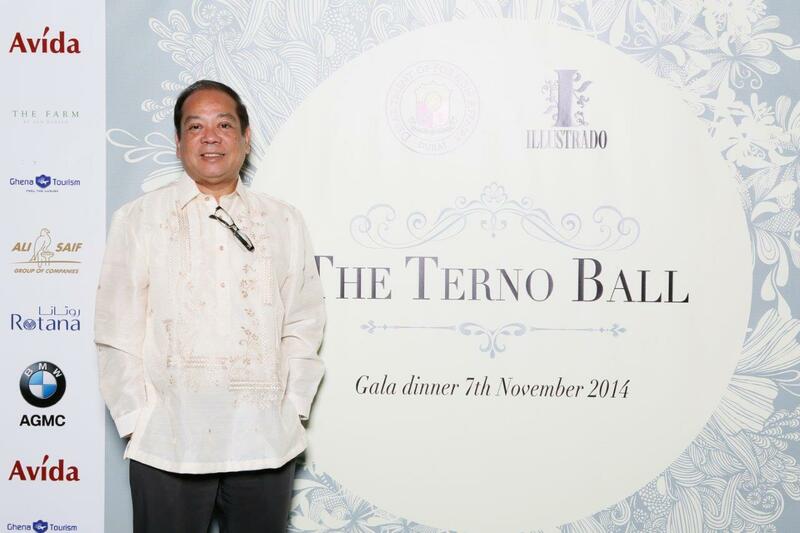 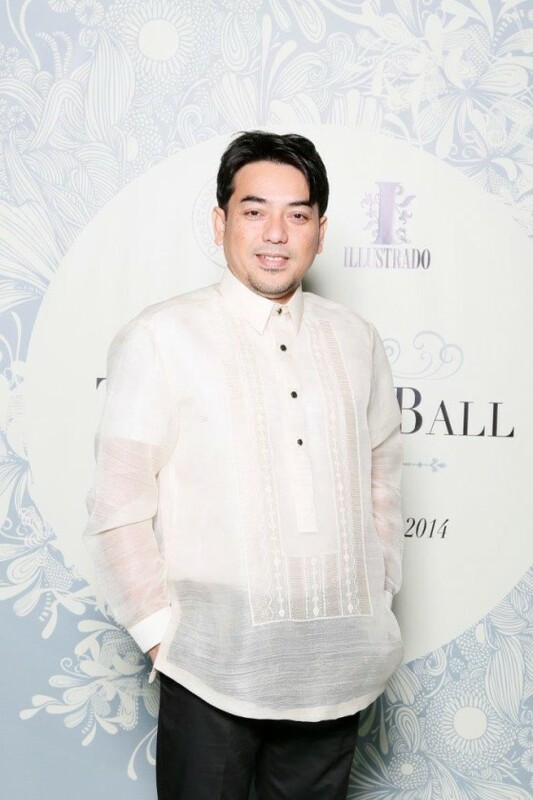 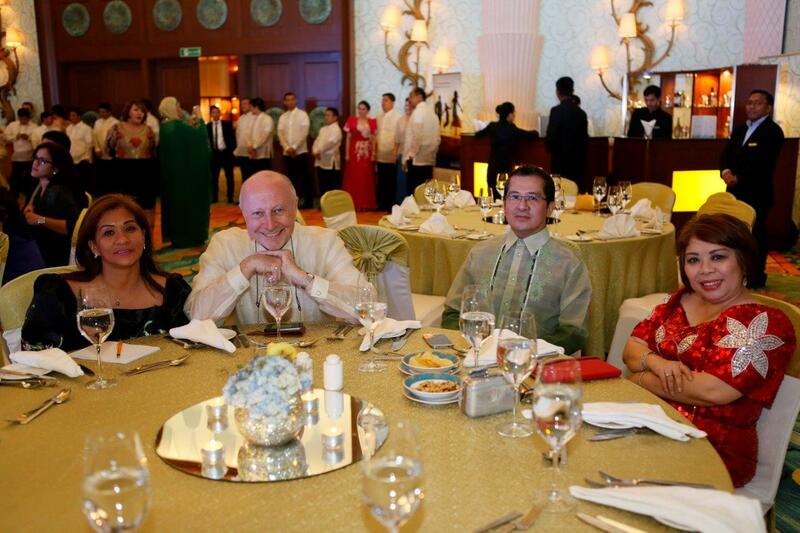 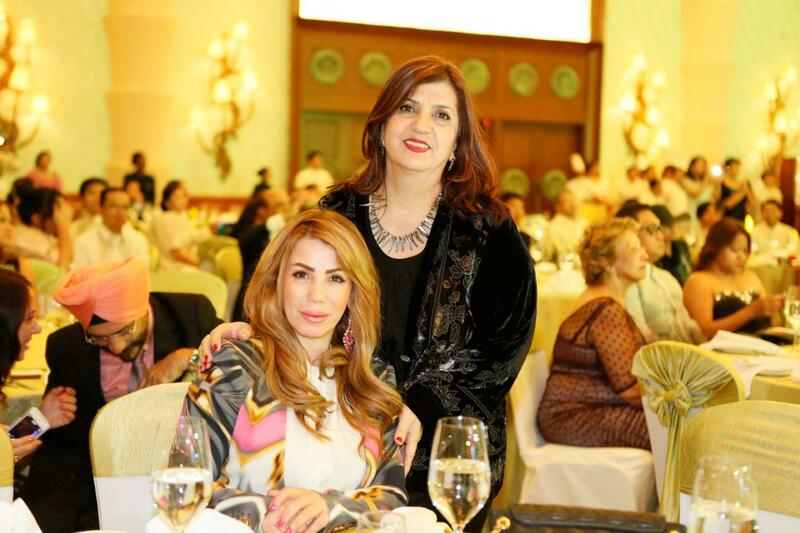 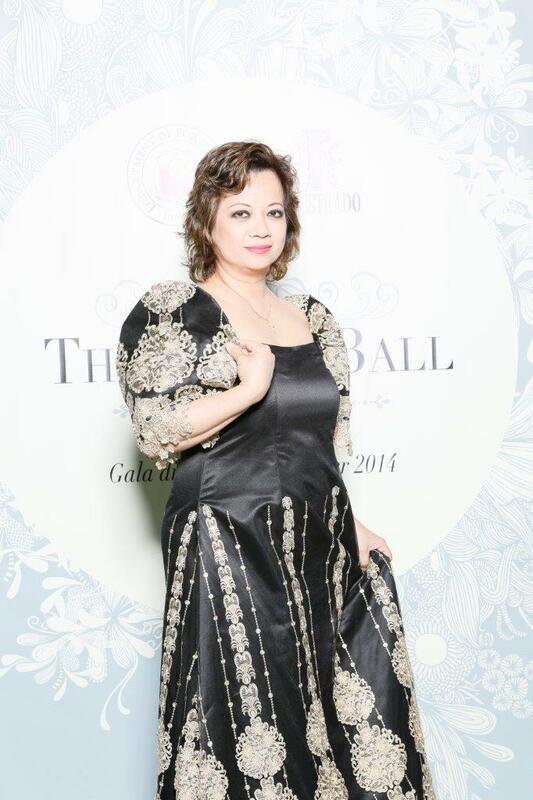 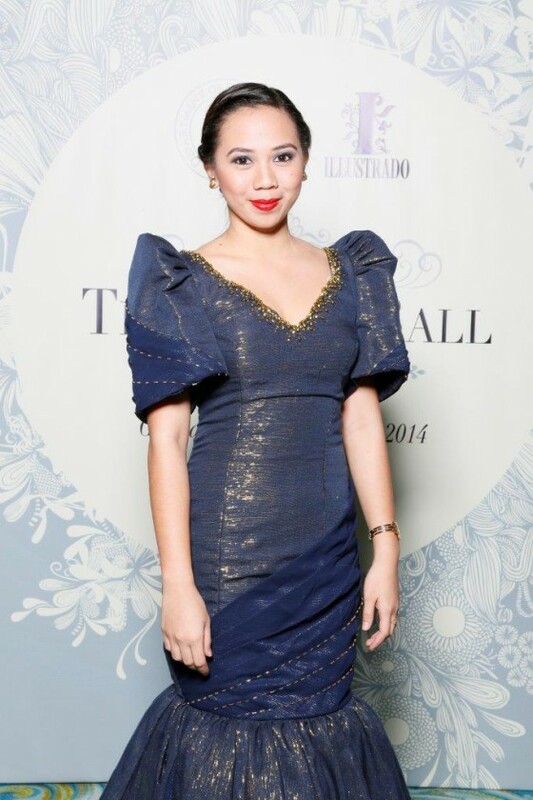 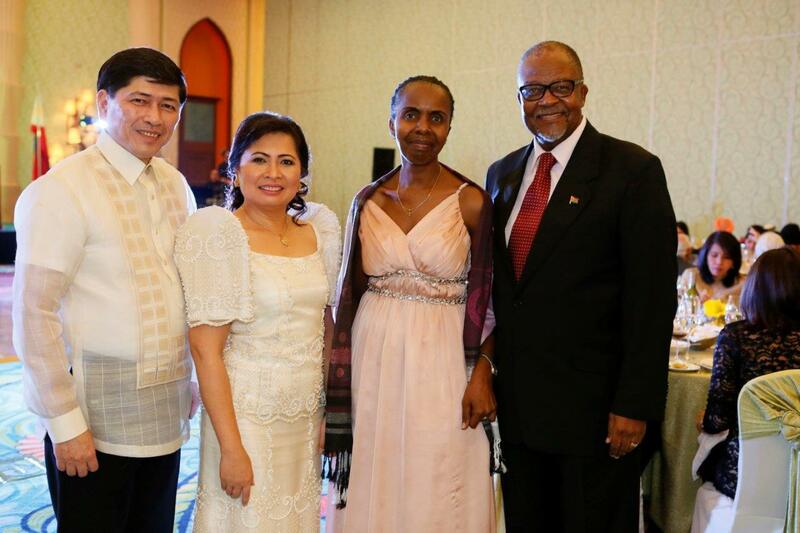 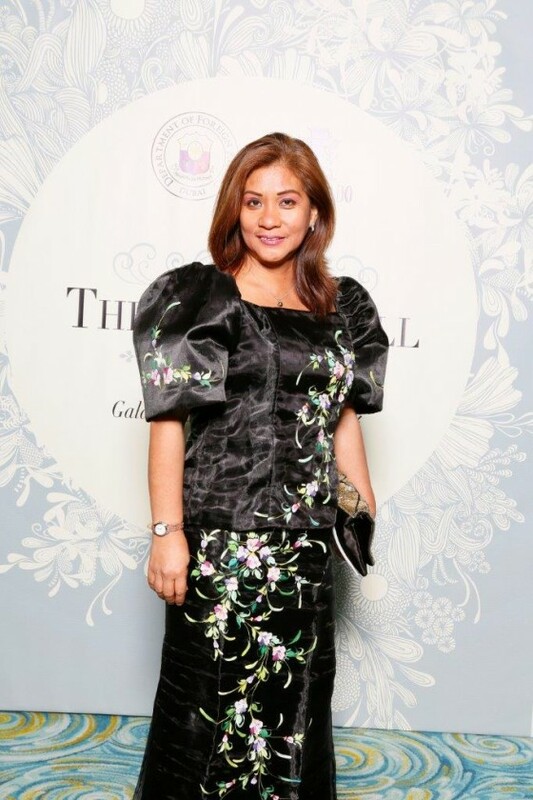 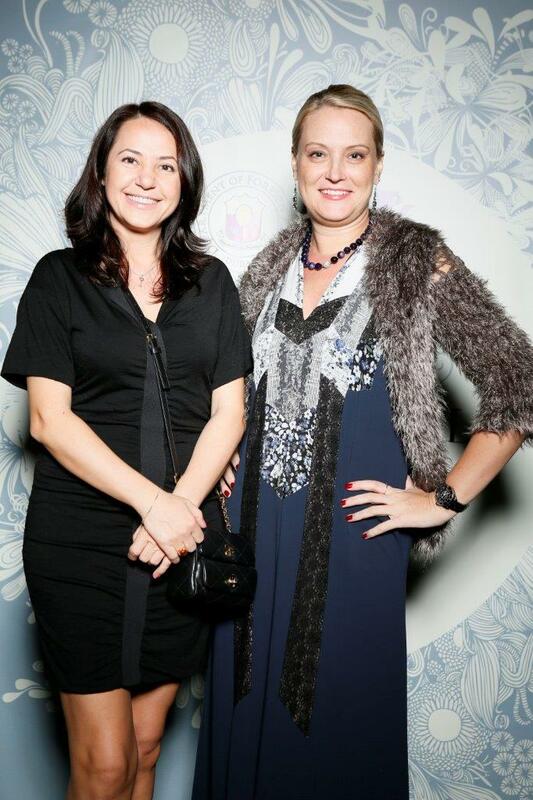 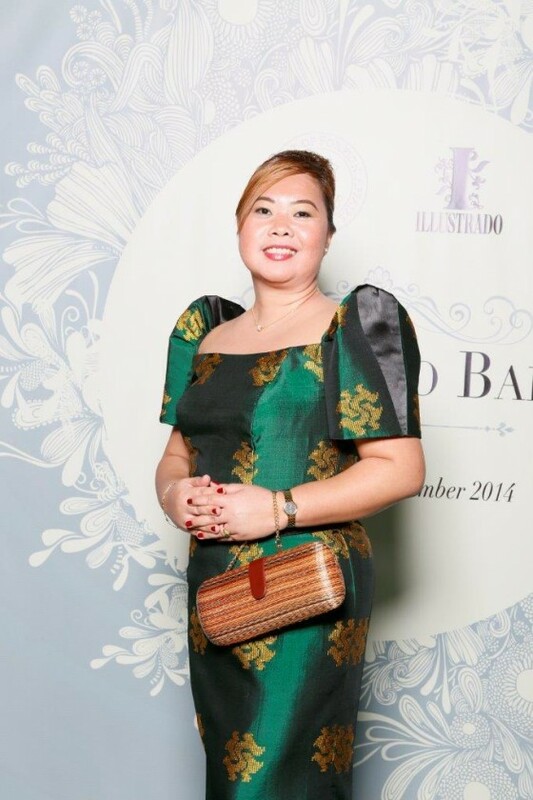 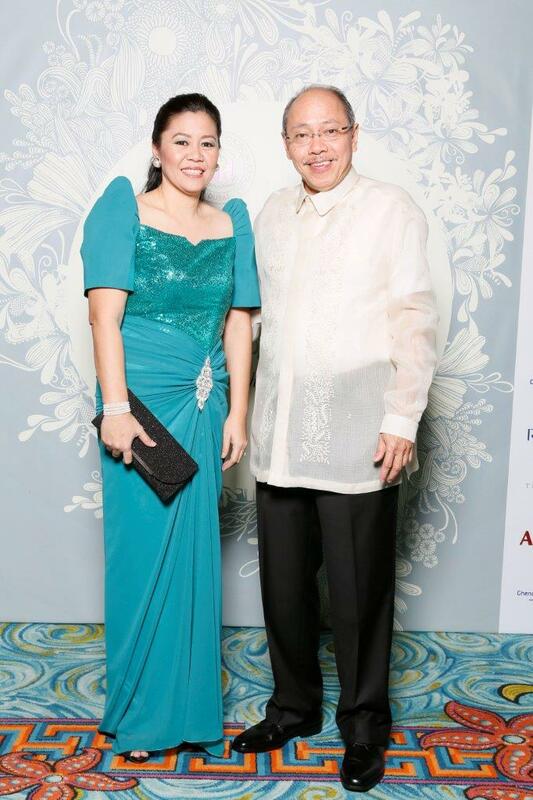 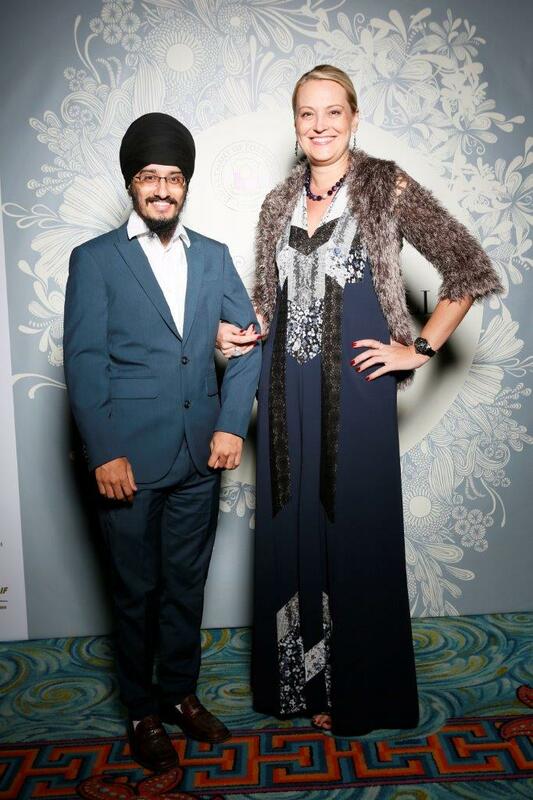 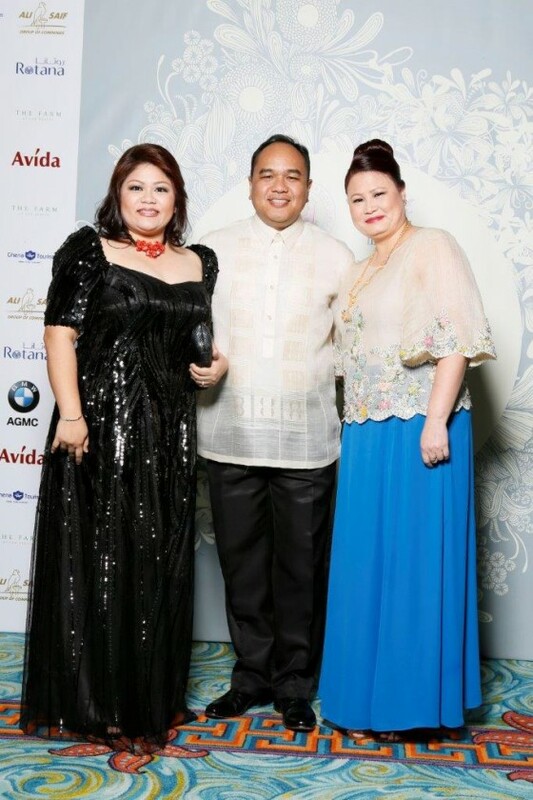 The Terno Ball, attended by some 300 diplomatic dignitaries, as well as leading community figures, was held on the 7th of November at The Atlantis Hotel – The Palm Jumeirah. 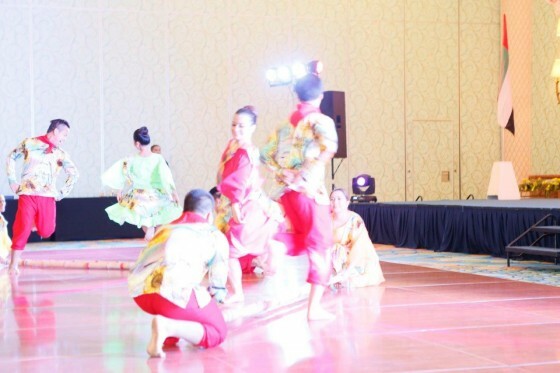 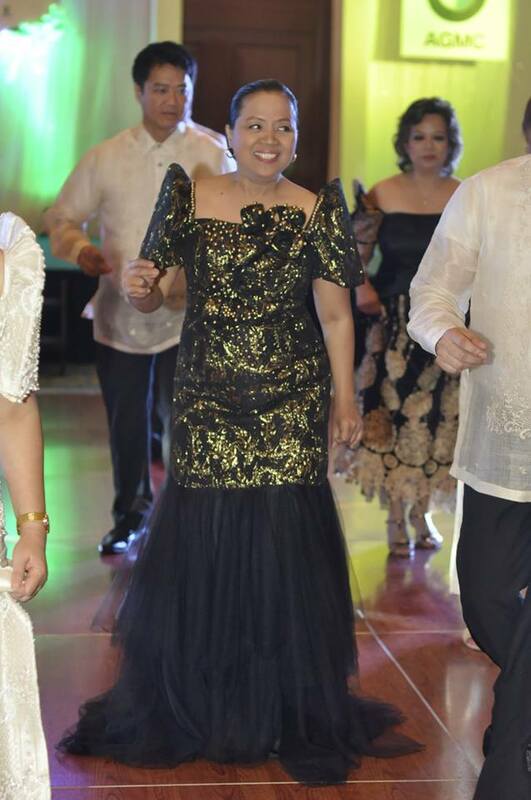 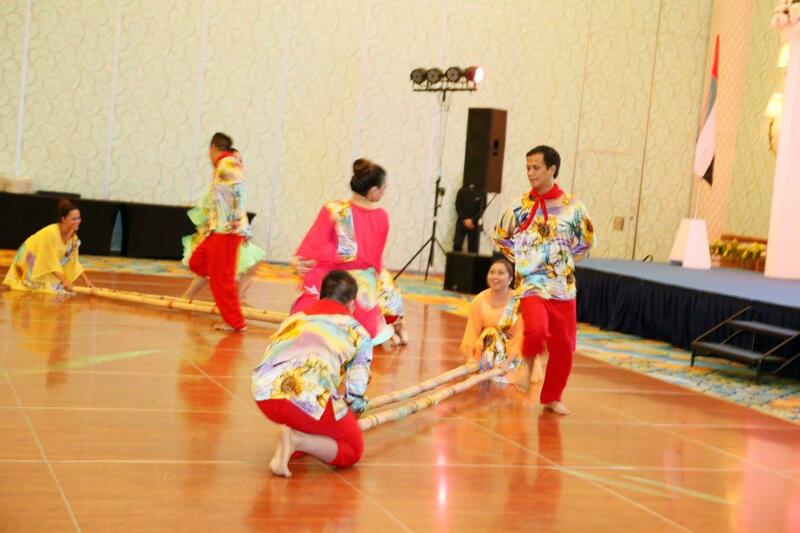 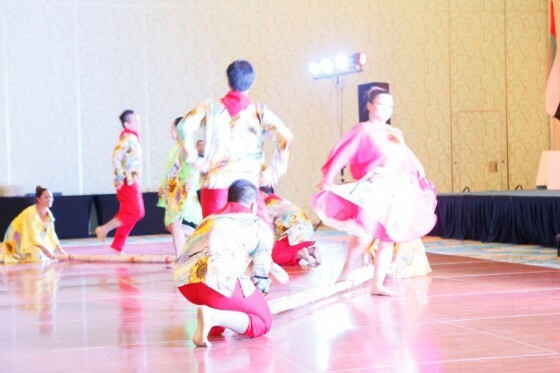 A highlight of the event is the “Rigodon de Honor” – a traditional Filipino-Spanish quadrille folk dance, performed by select Philippine Consulate General staff members. 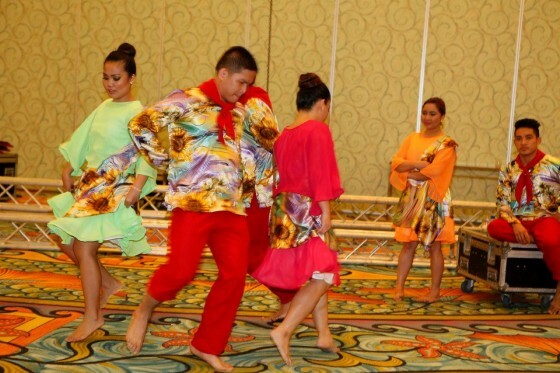 Dancers from the United International Private School and the Filipino Dancesport Social Club performed folk dances “Sayaw sa Bangko” and “Tinikling.” Filipino fashion designers, including Michael Cinco, Ezra Santos, Jimi Buenconsejo, Bandoix Flores, Carla Fuentes, Alberr Fontanilla, Bambi Alcantara and Nelson Buhain, also showcased one-of-a-kind Filipiniana-inspired couture gowns. 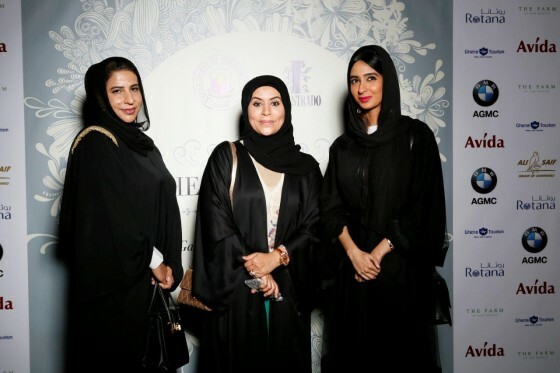 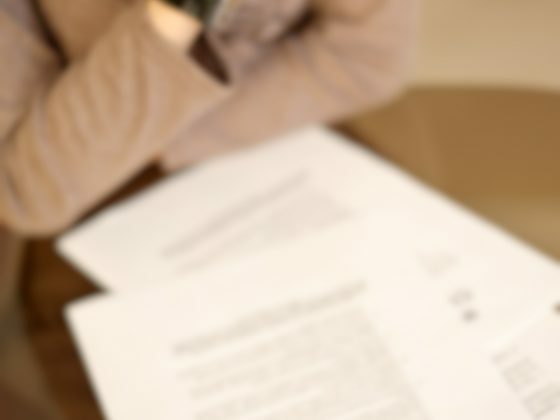 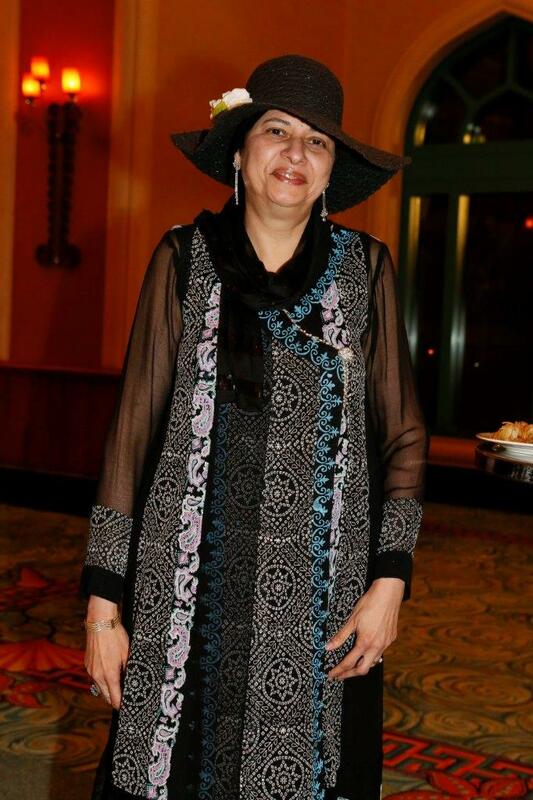 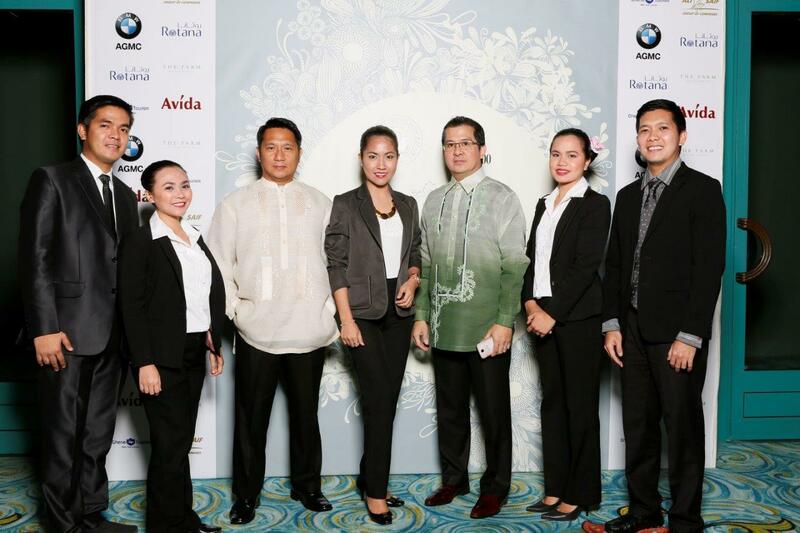 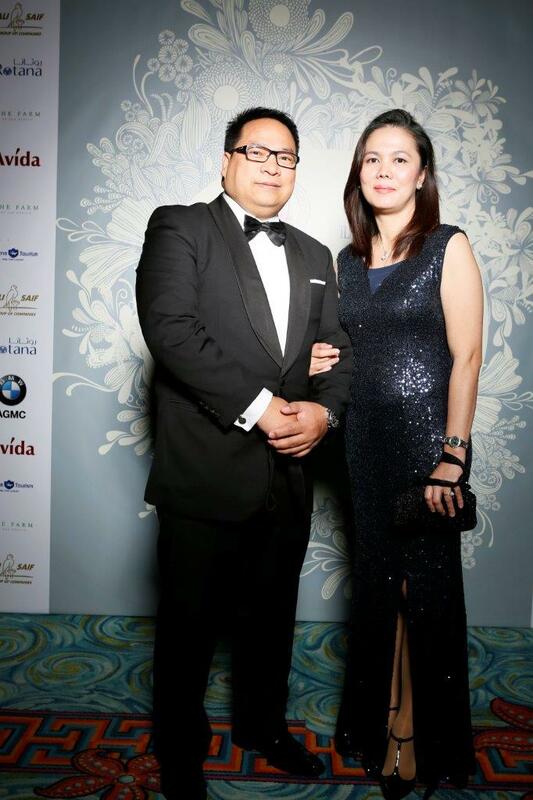 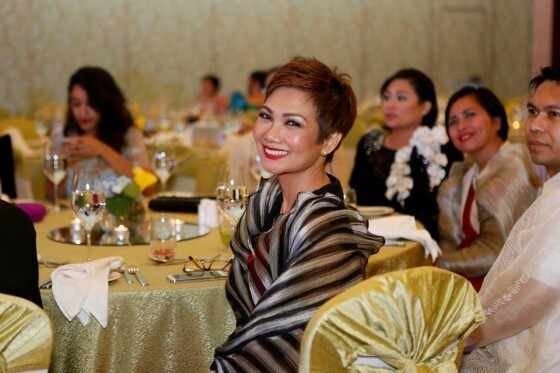 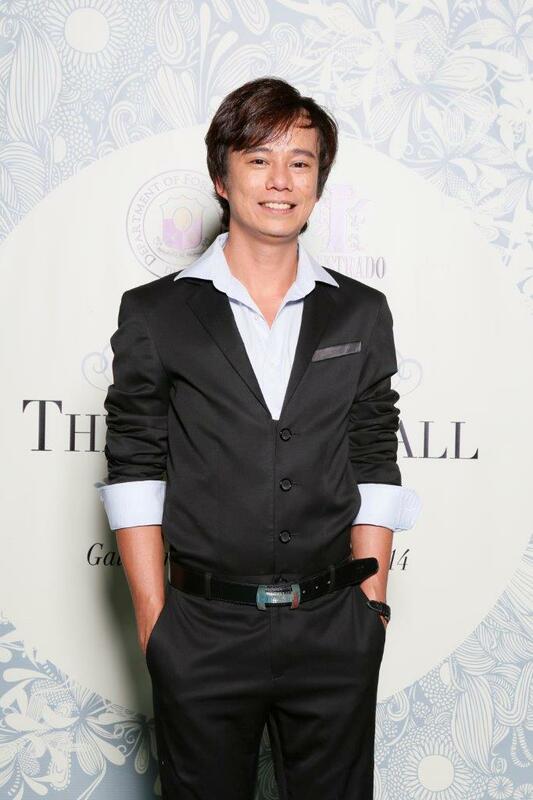 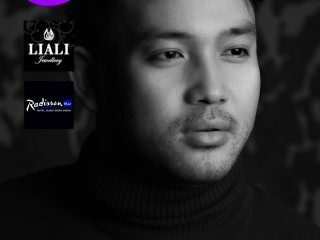 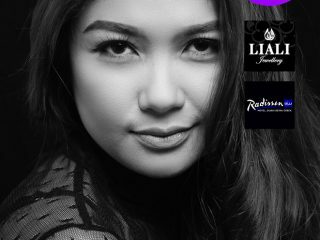 The event is sponsored by BMW, Ghena Tourism, Ayala Land International, Al Saif Group of Companies, The Farm at San Benito, Ariel Weddings and Rotana Hotel. 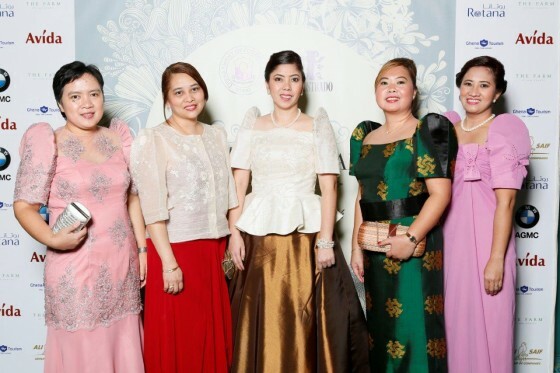 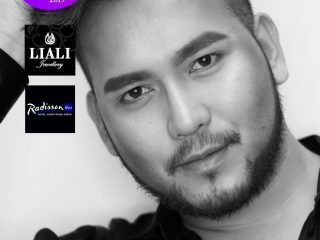 Special thanks to: MODELS: Ann Llagas, Glacy Marano, Benedickte Namia-Gamelgaard and FLC Models and Events; HAIR & MAKE-UP TEAM: Jhoana Nelissen, Yhence Sioting, Maricel and Bobby Caparas.